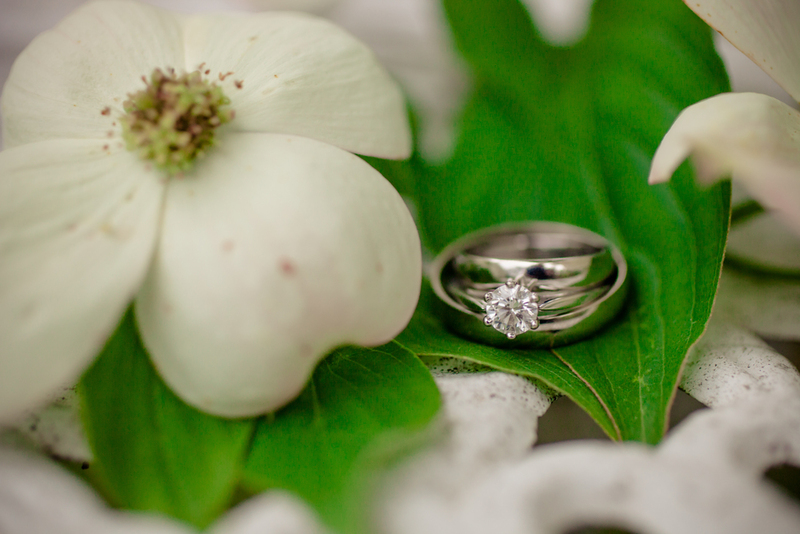 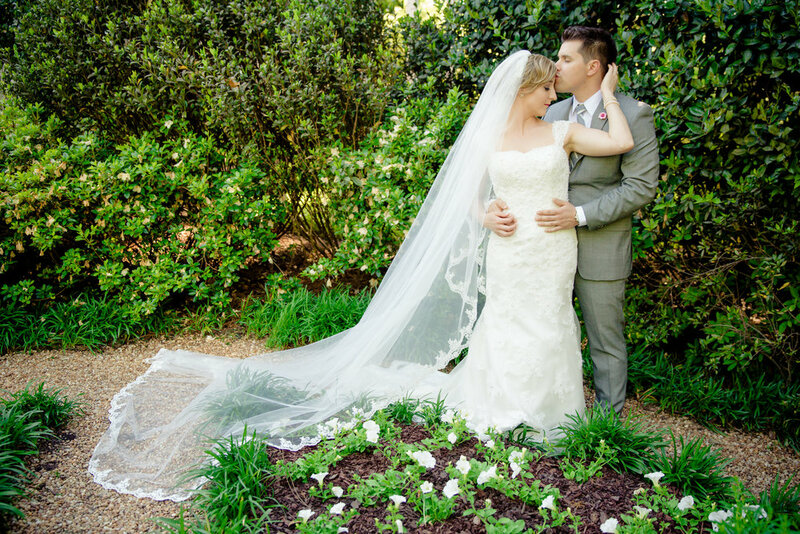 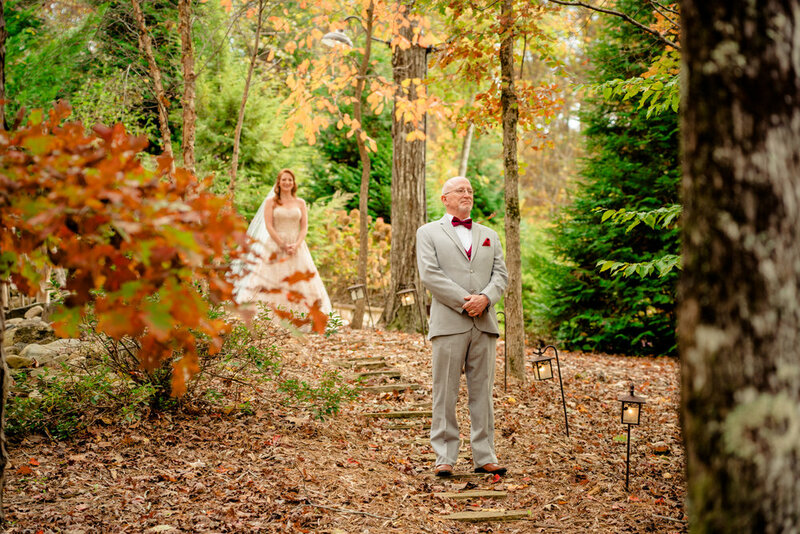 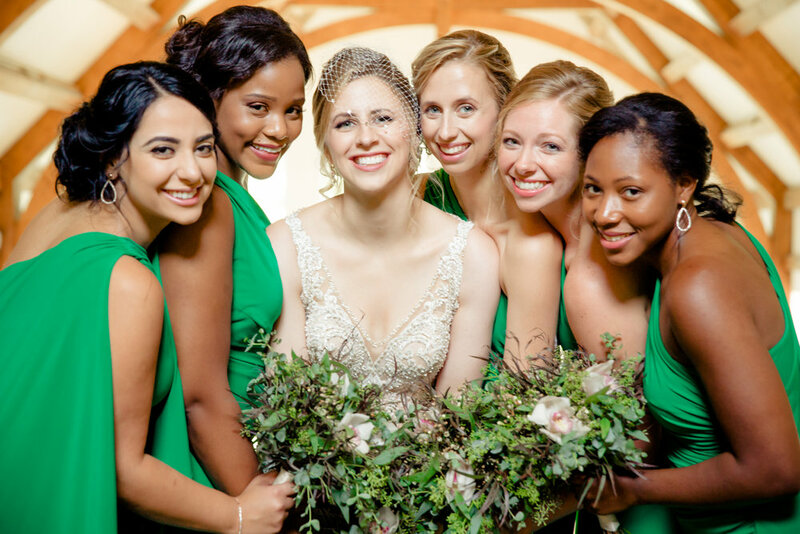 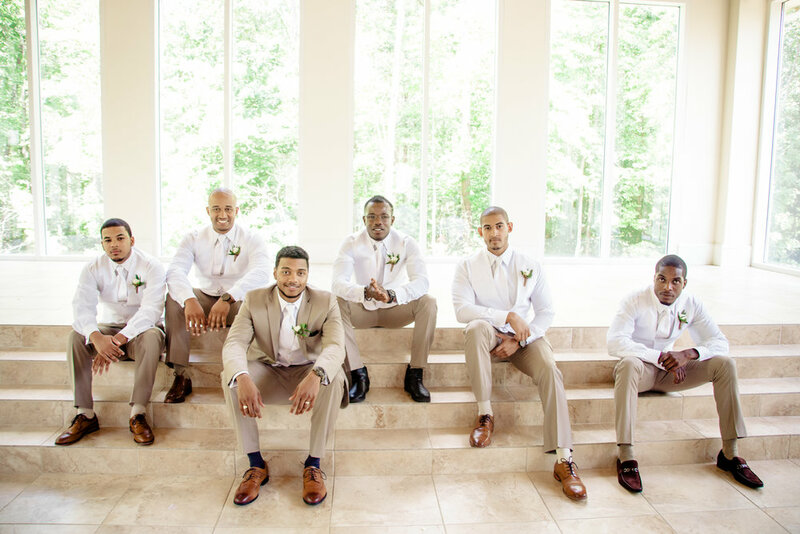 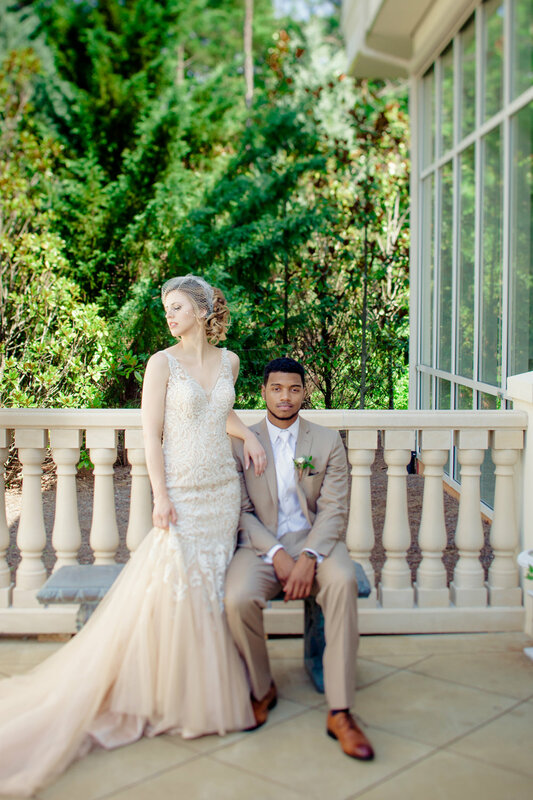 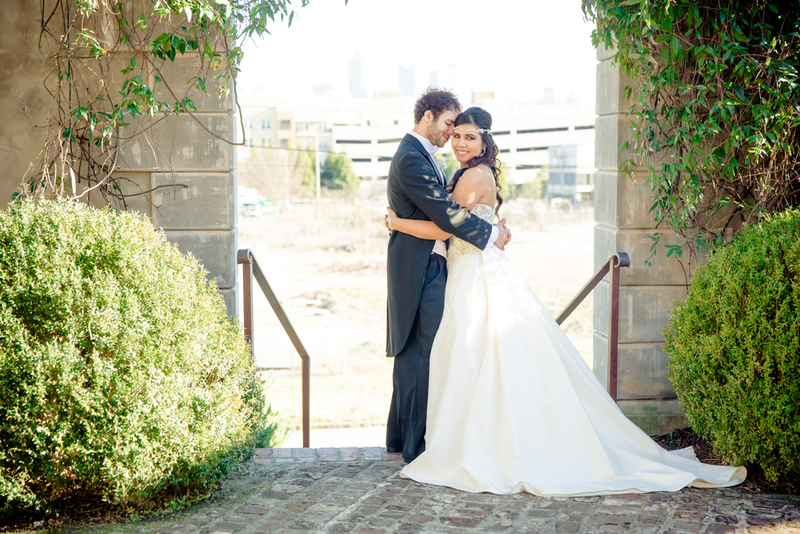 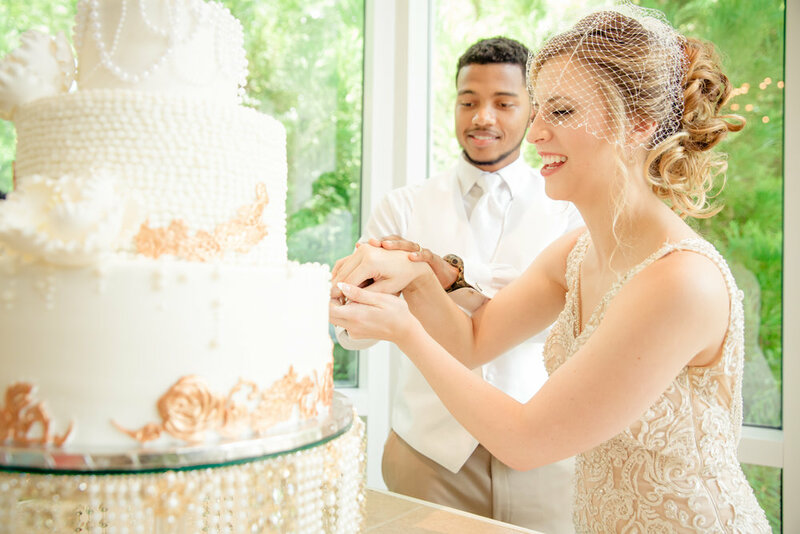 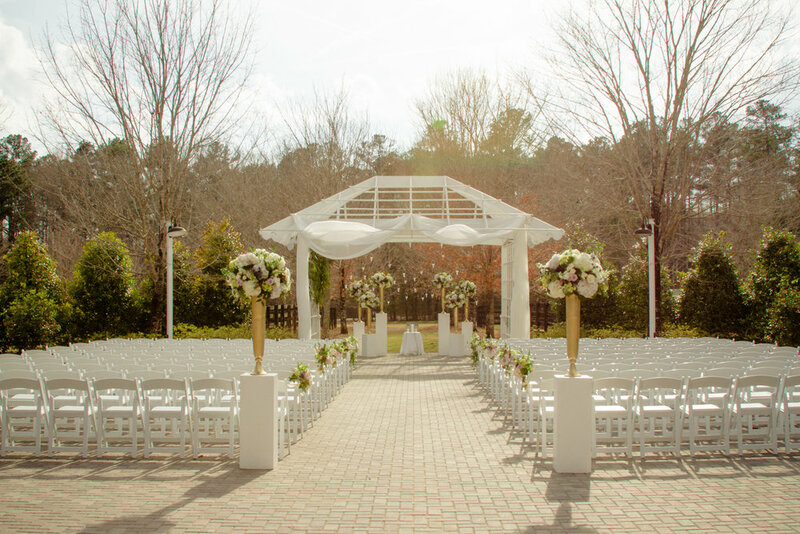 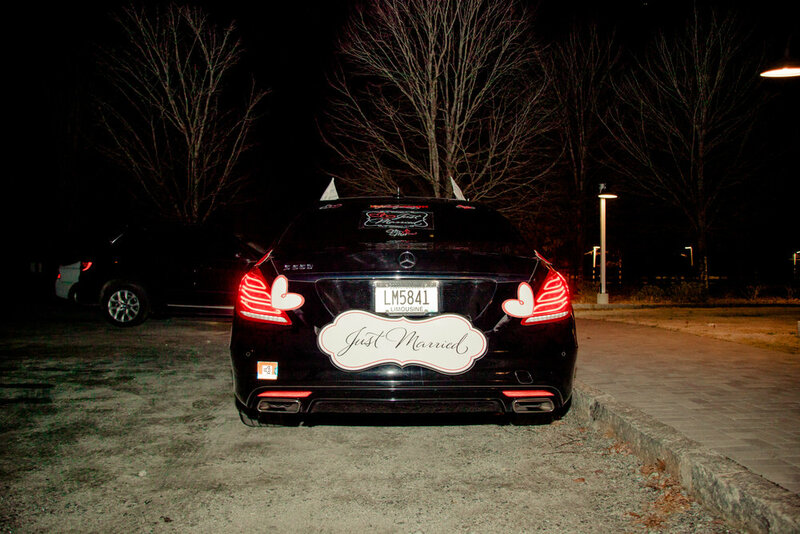 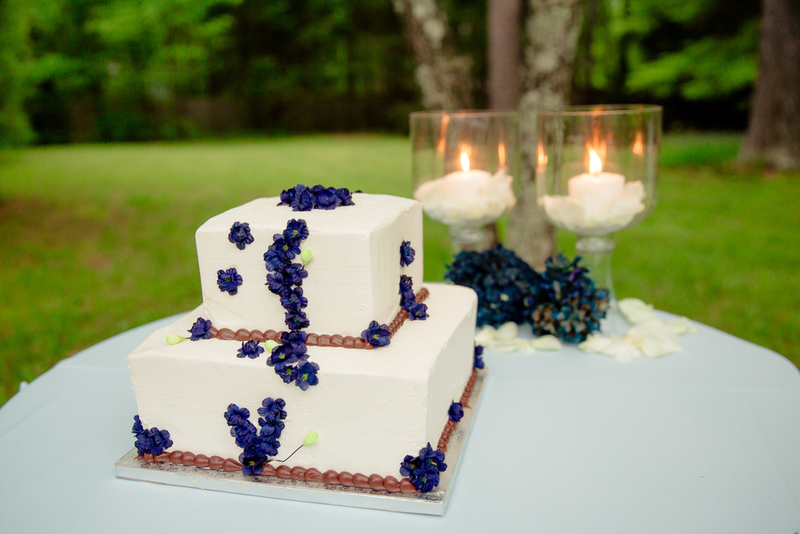 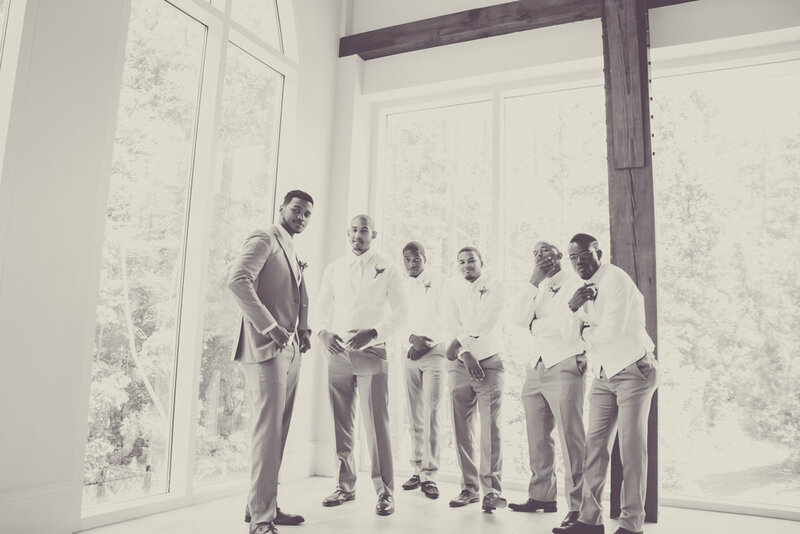 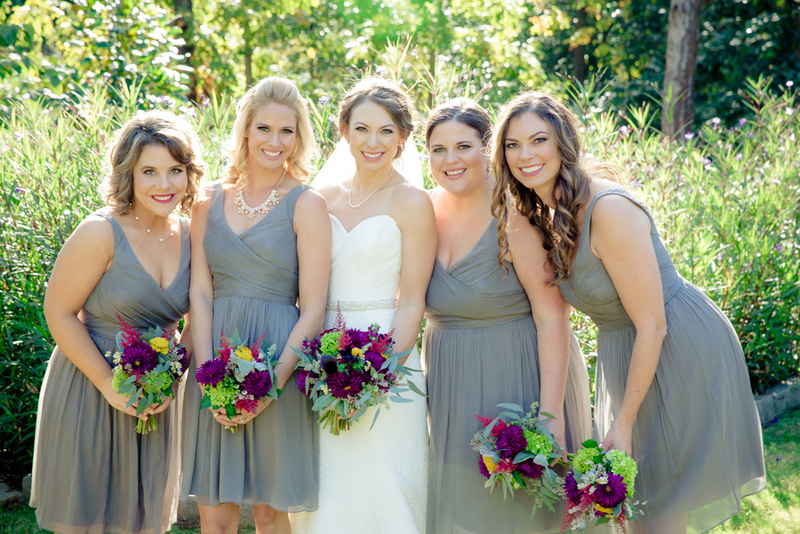 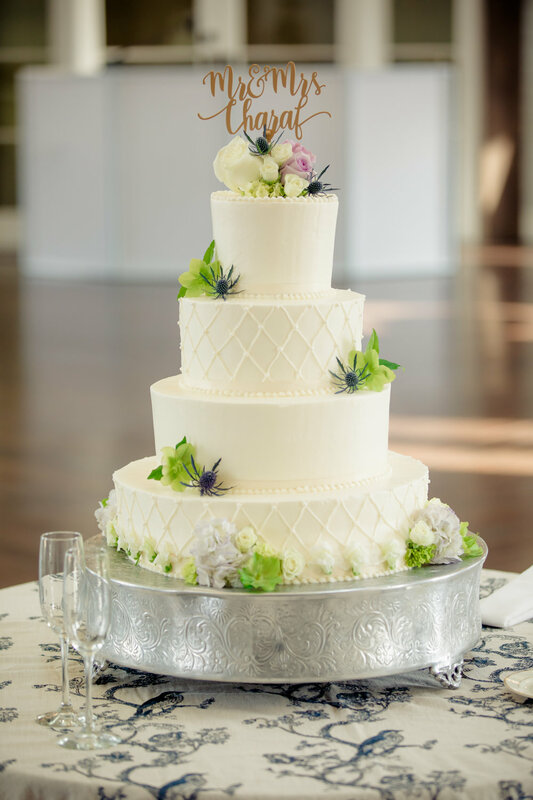 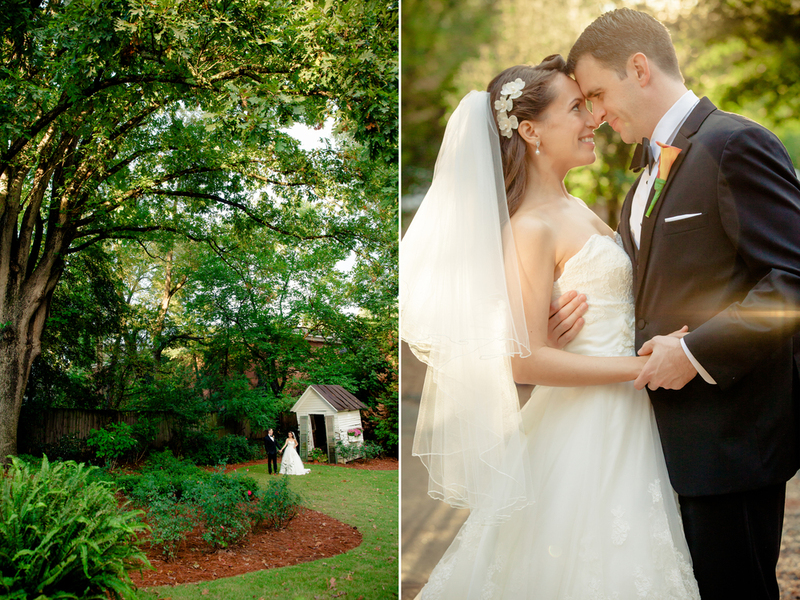 A look back at Jaclyne & Darren's spring wedding at Callaway Gardens. 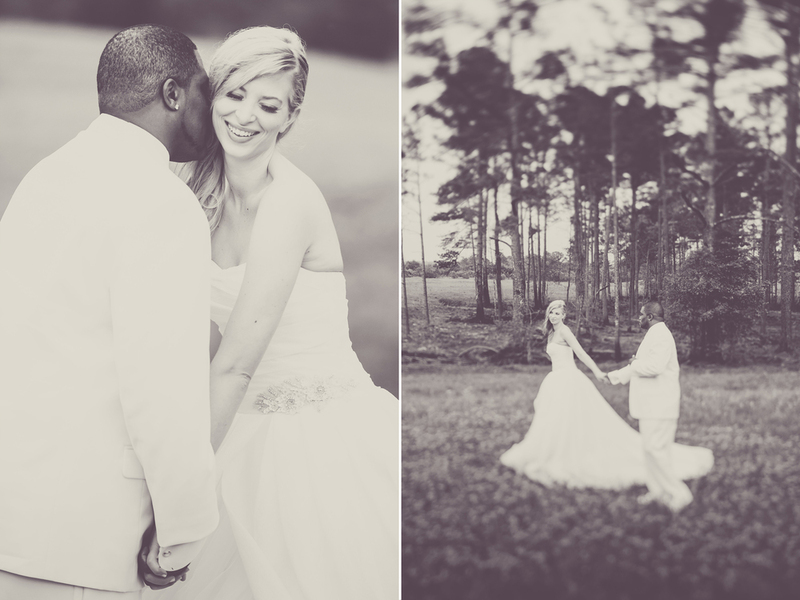 Click here to view more from this wedding. 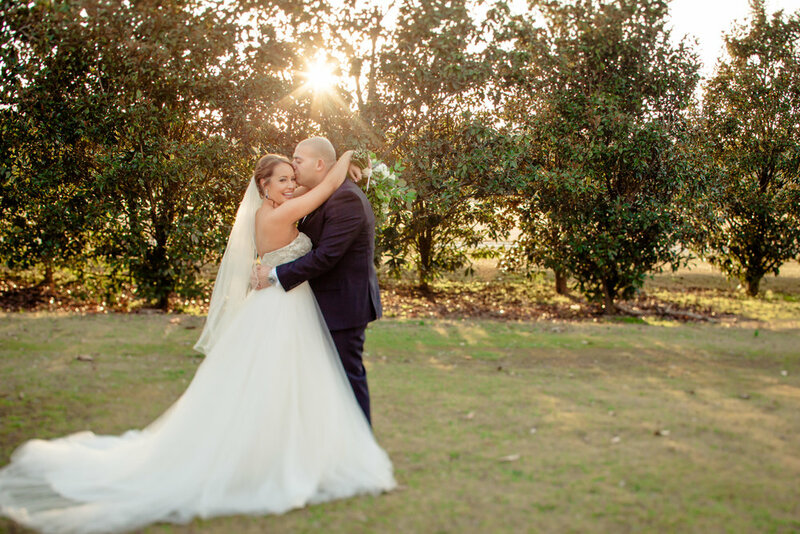 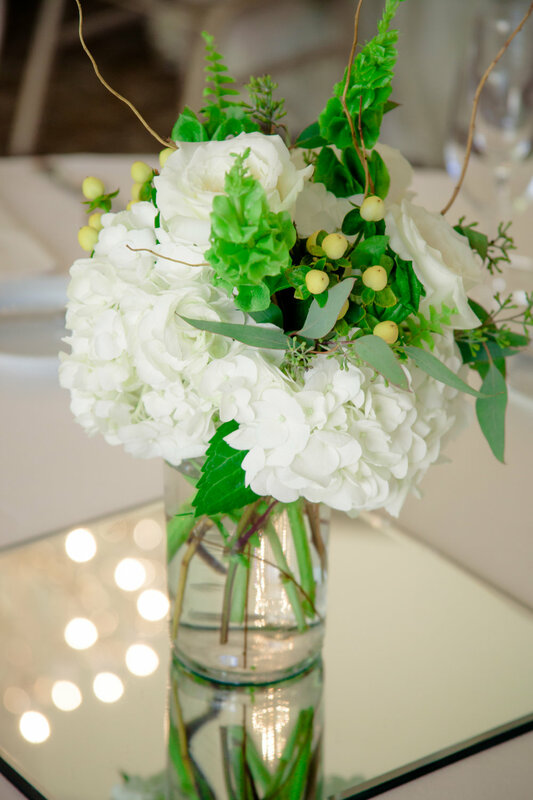 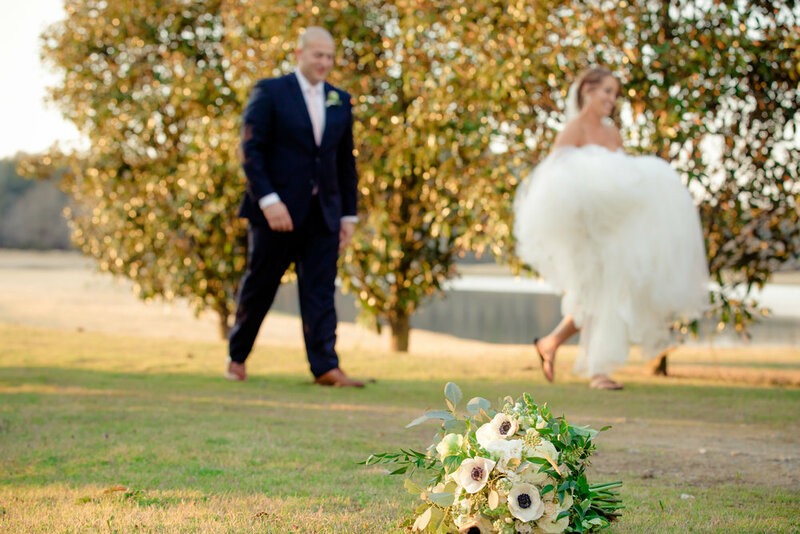 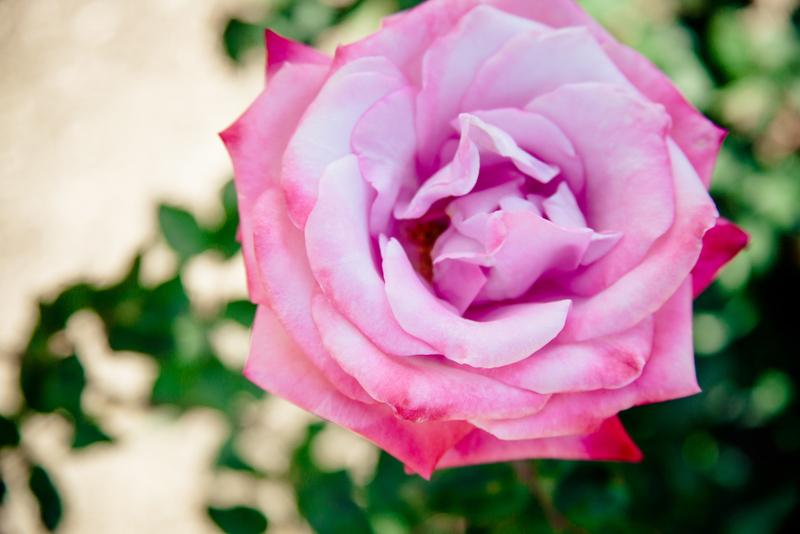 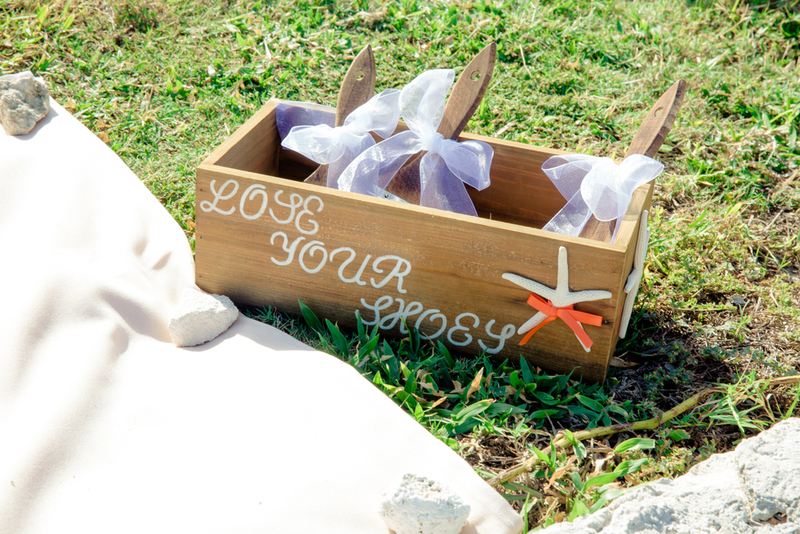 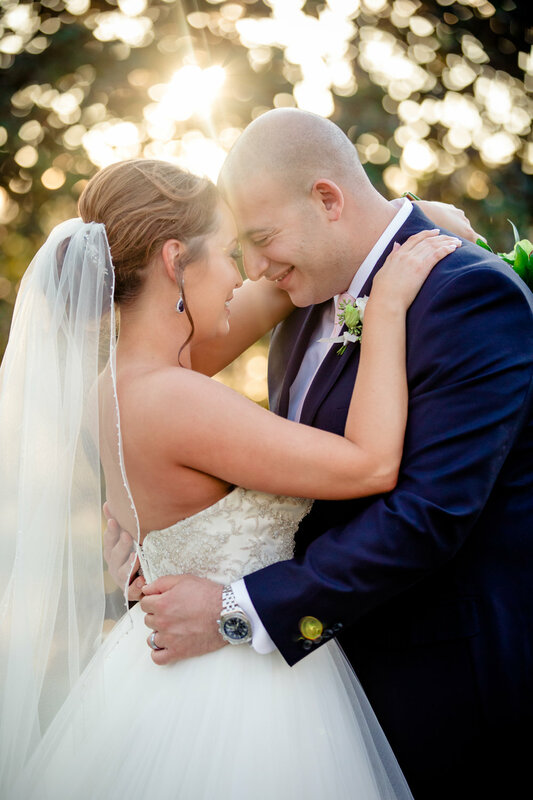 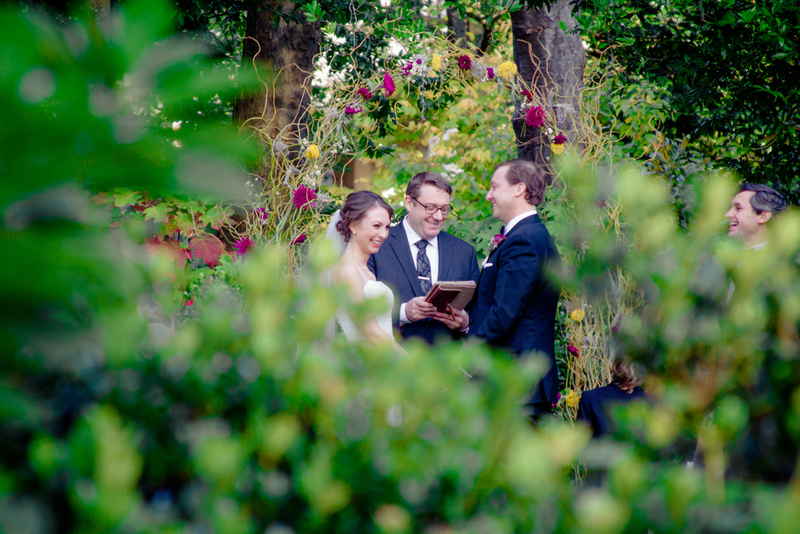 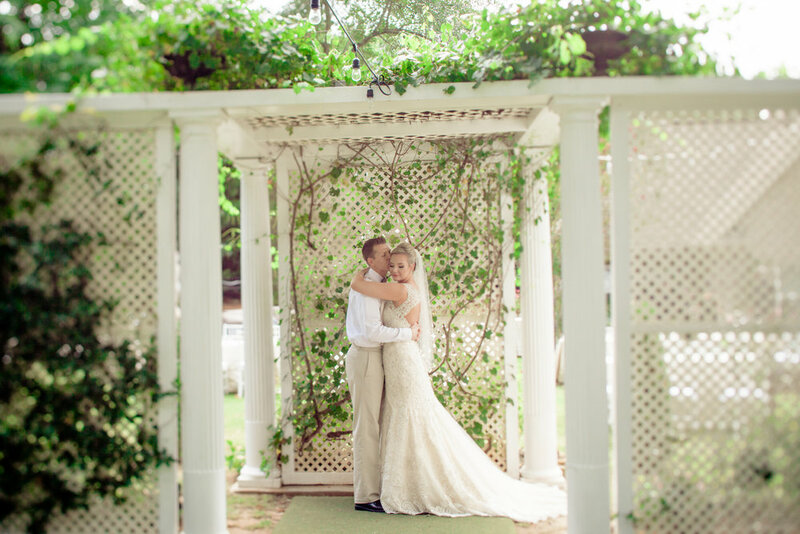 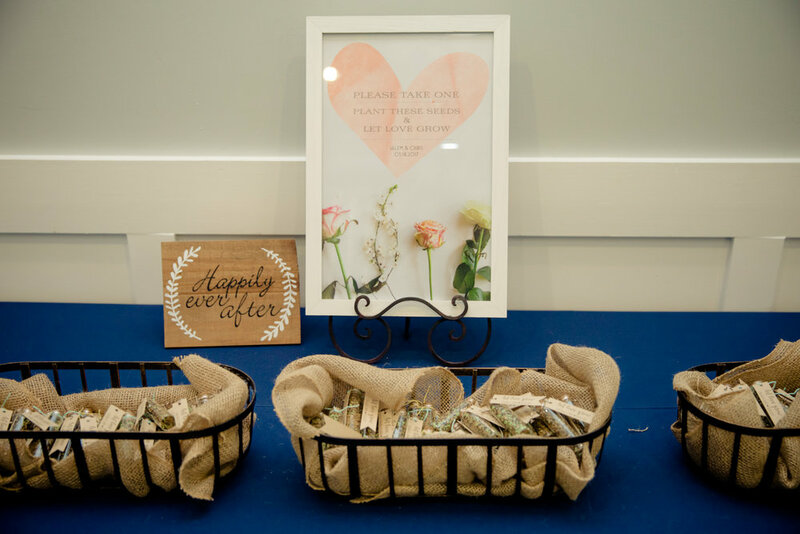 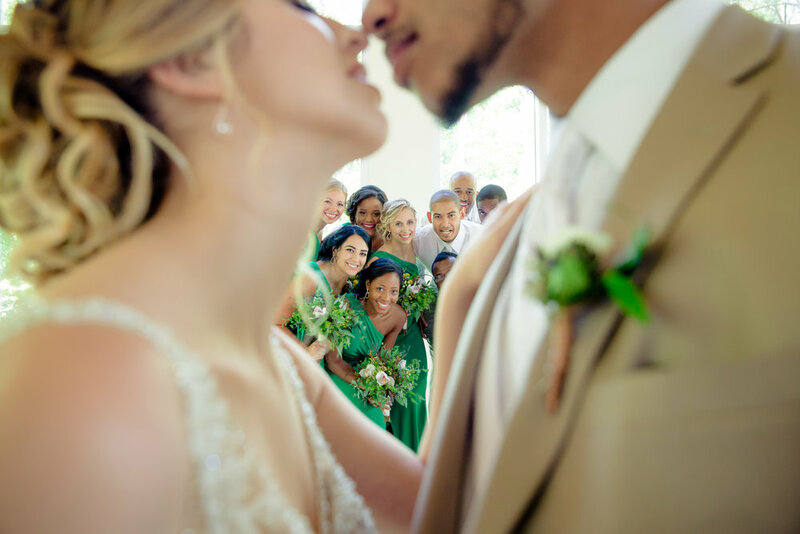 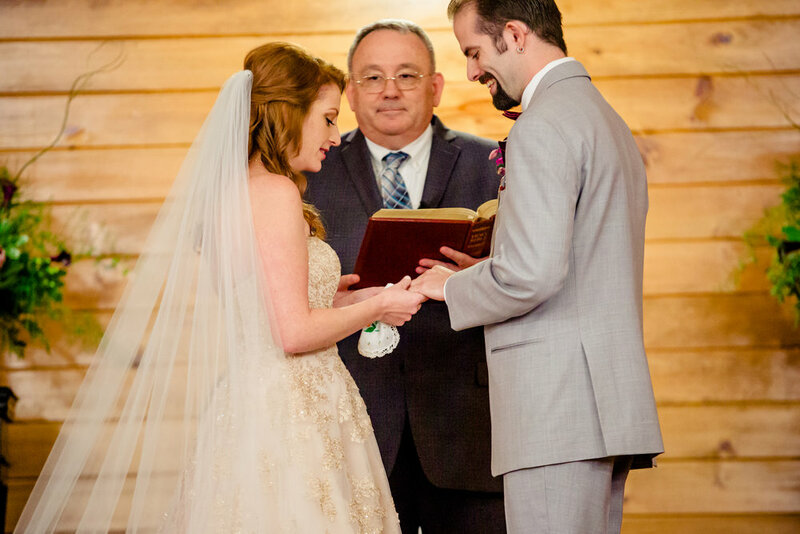 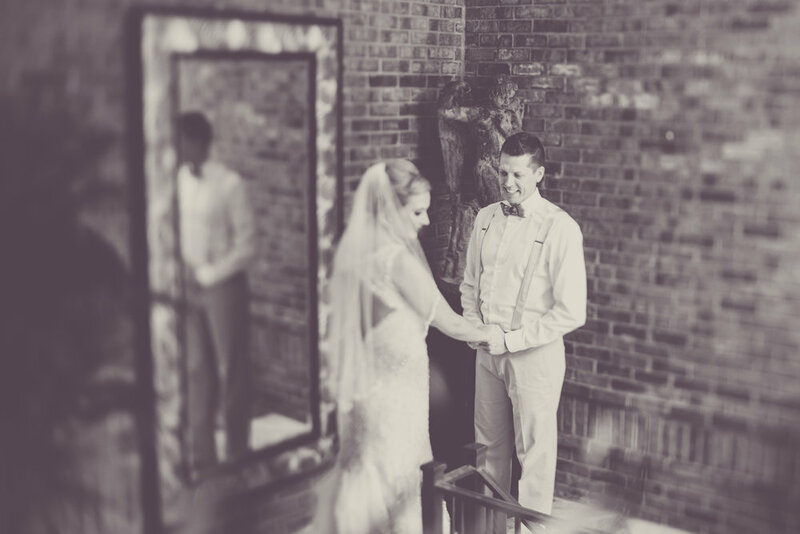 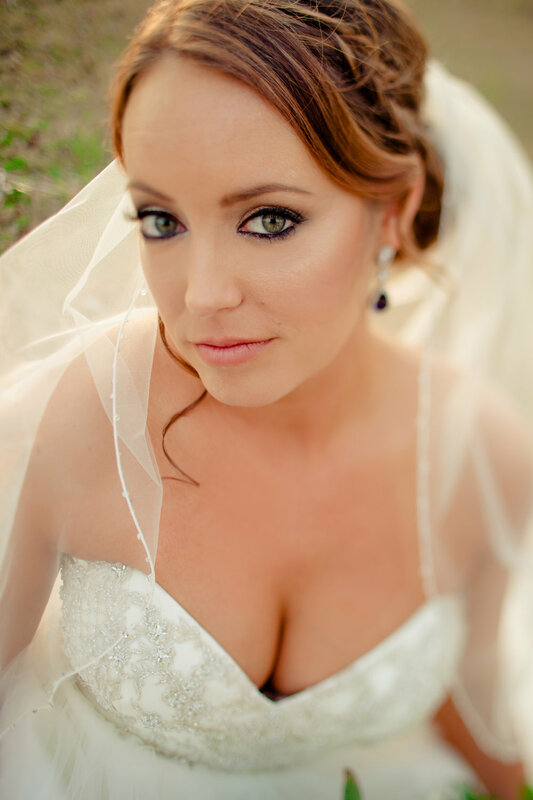 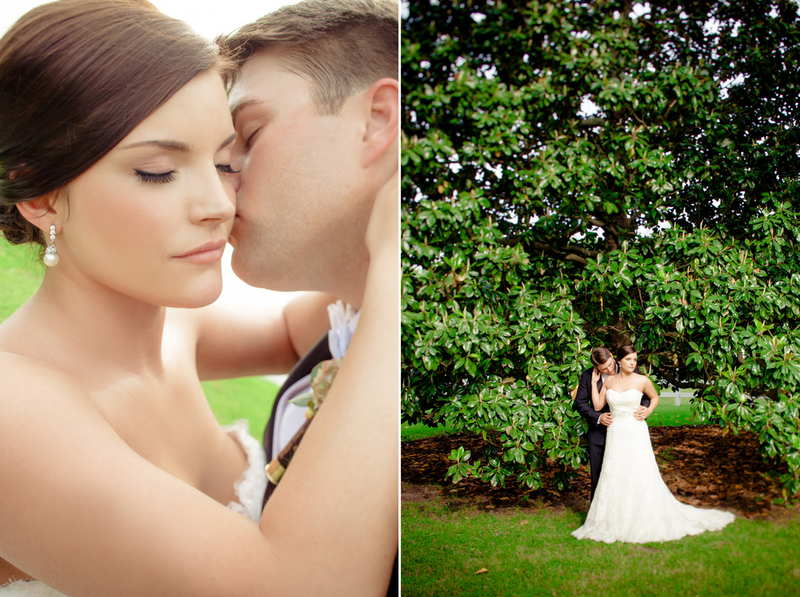 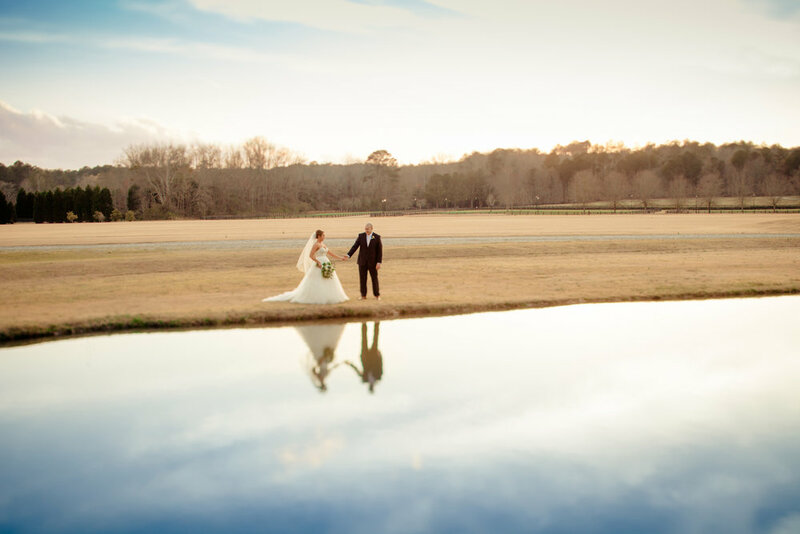 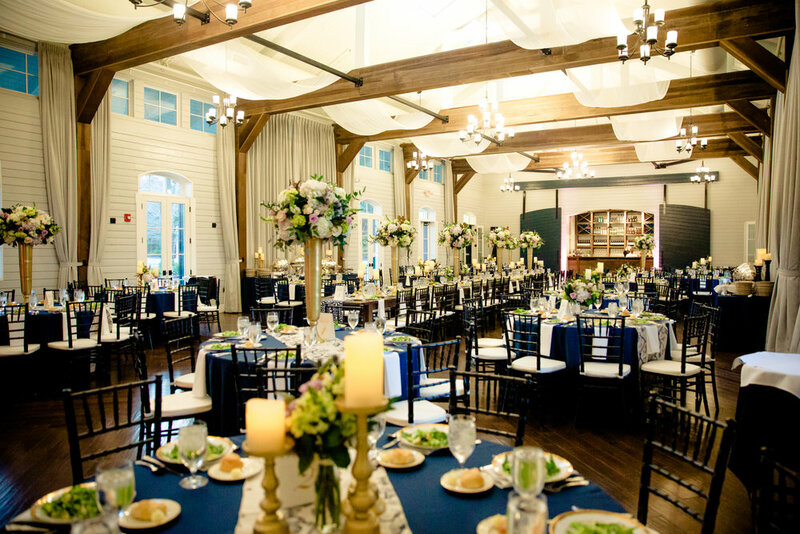 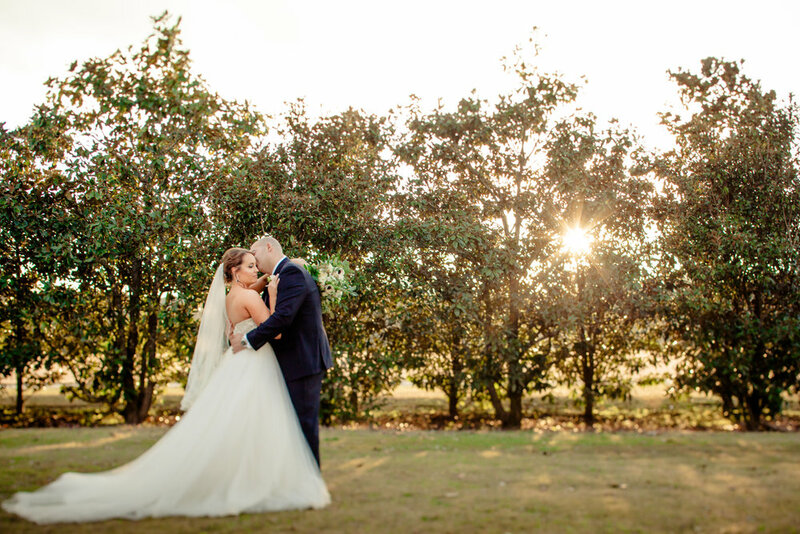 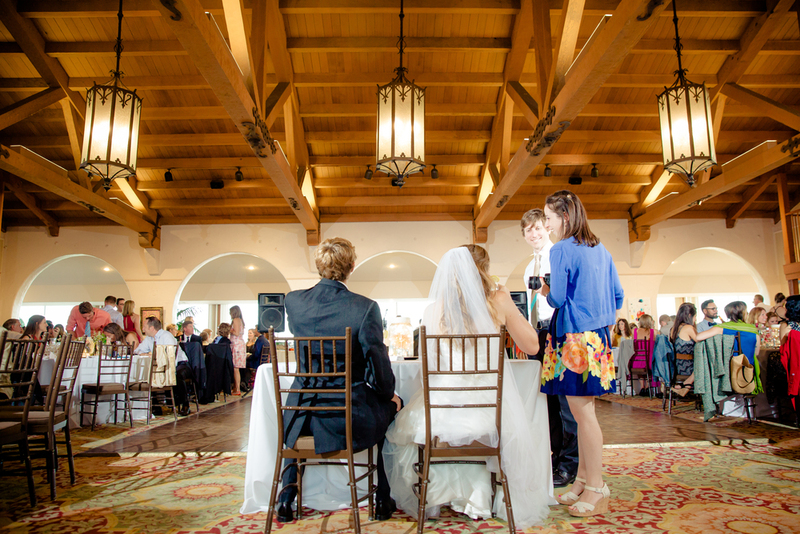 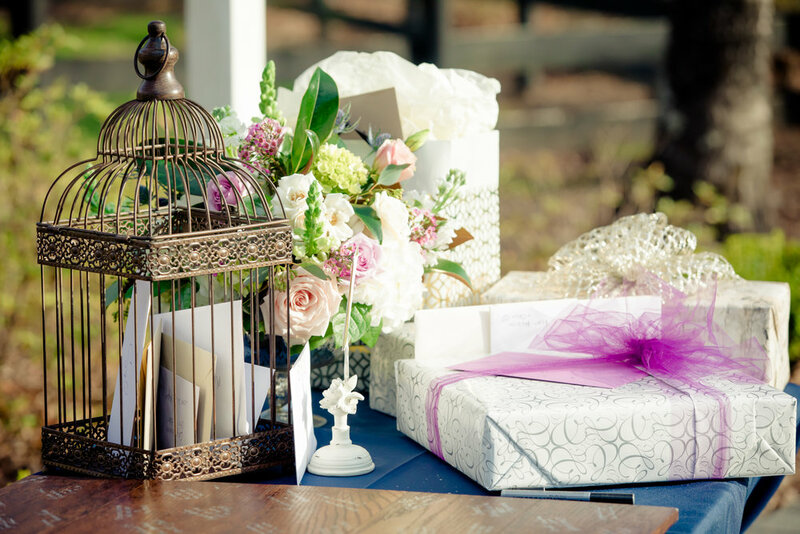 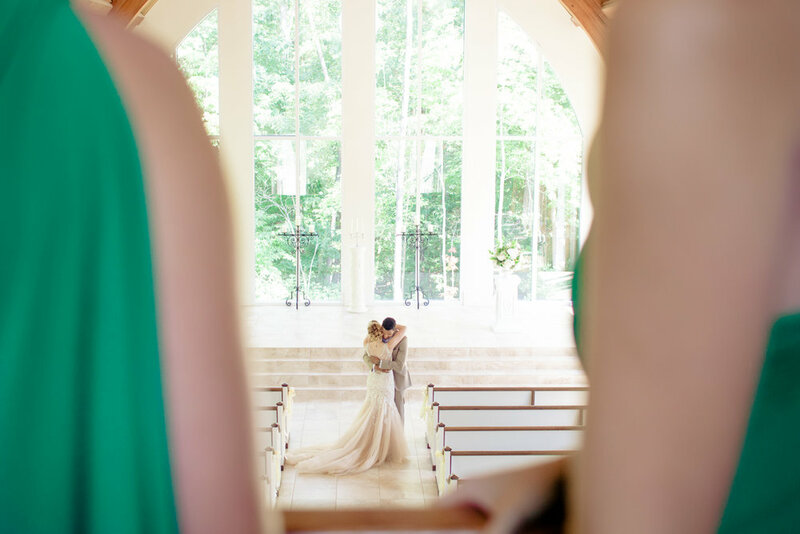 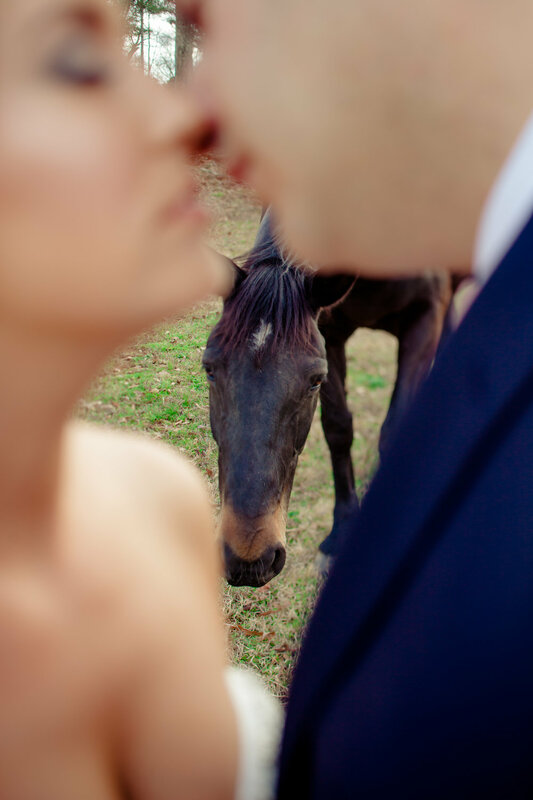 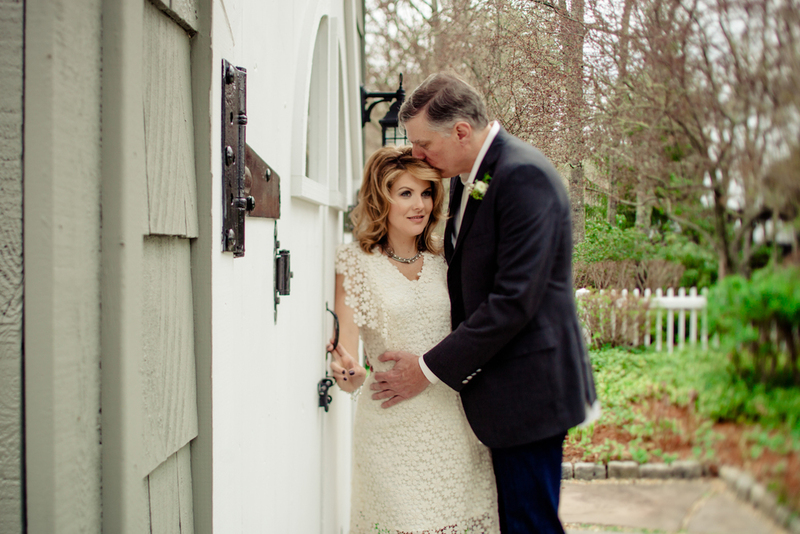 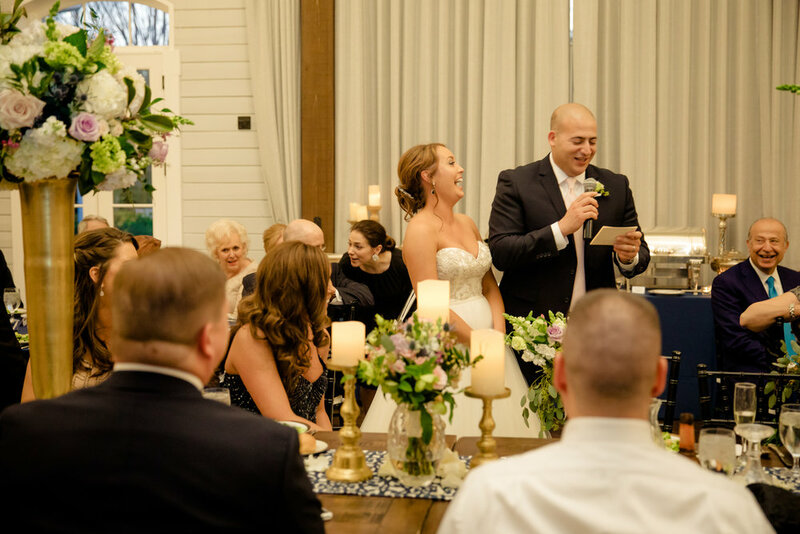 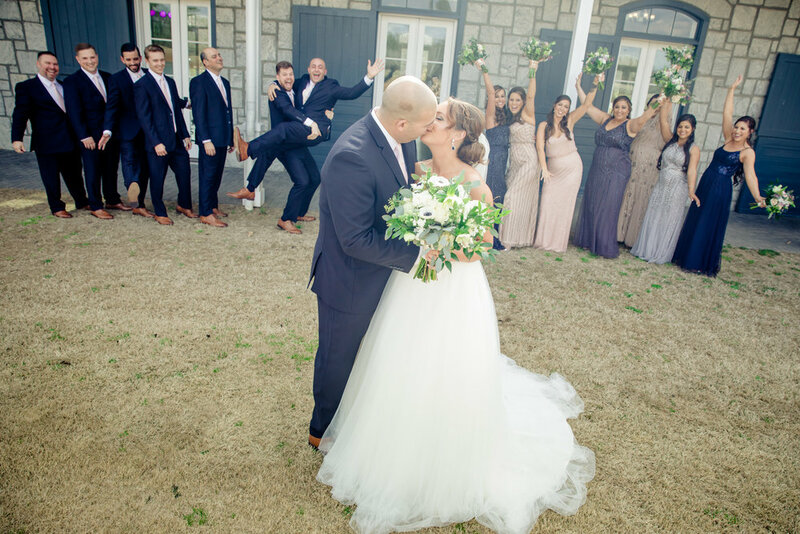 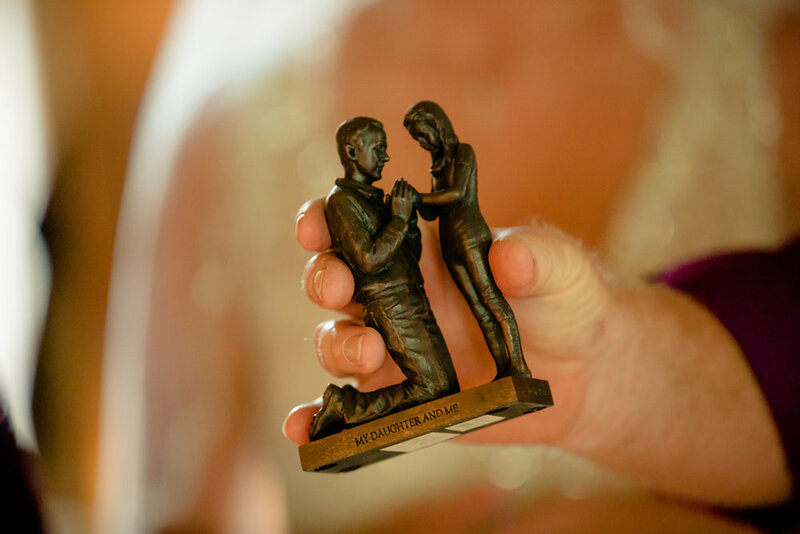 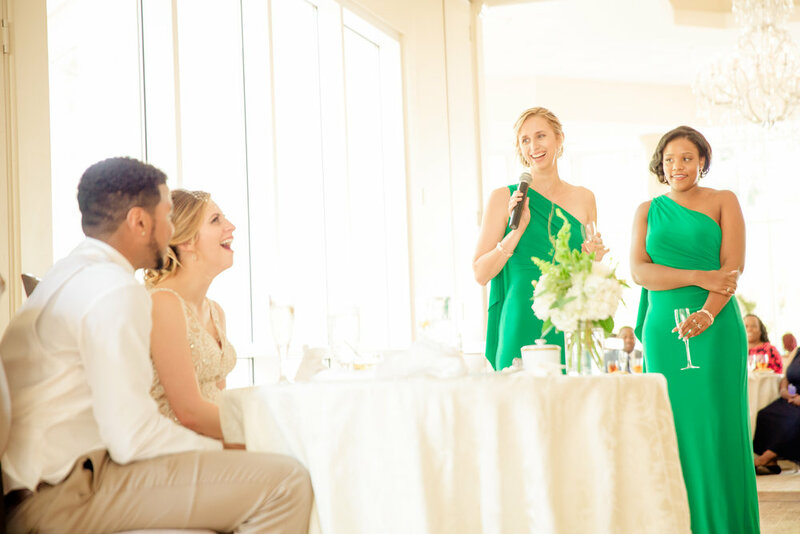 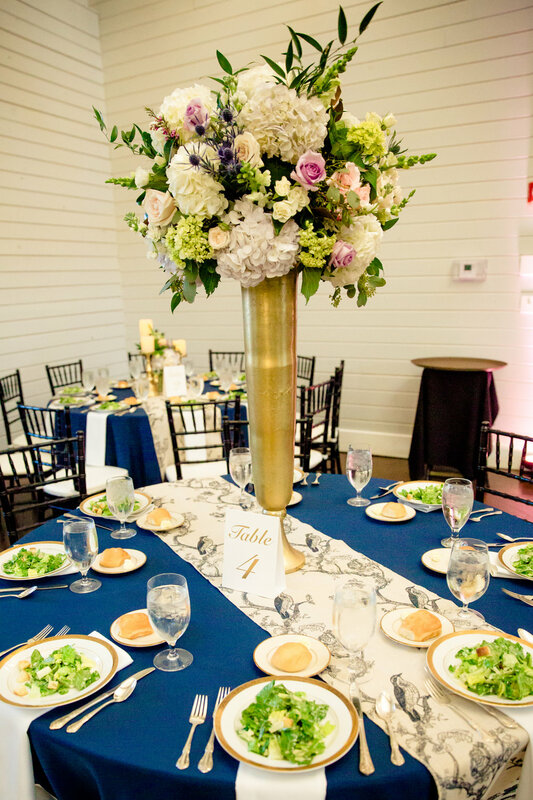 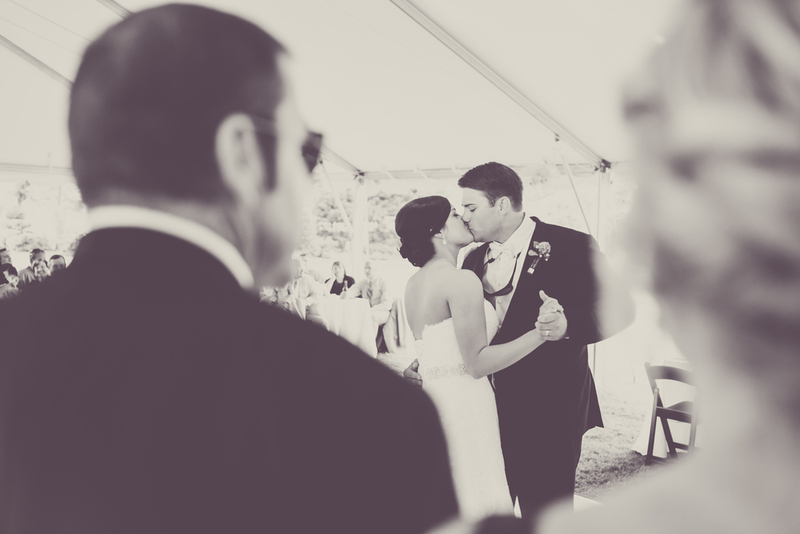 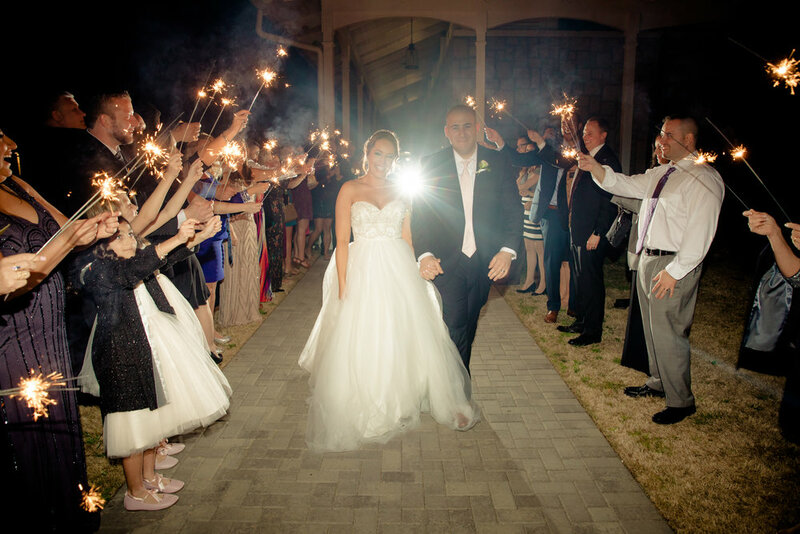 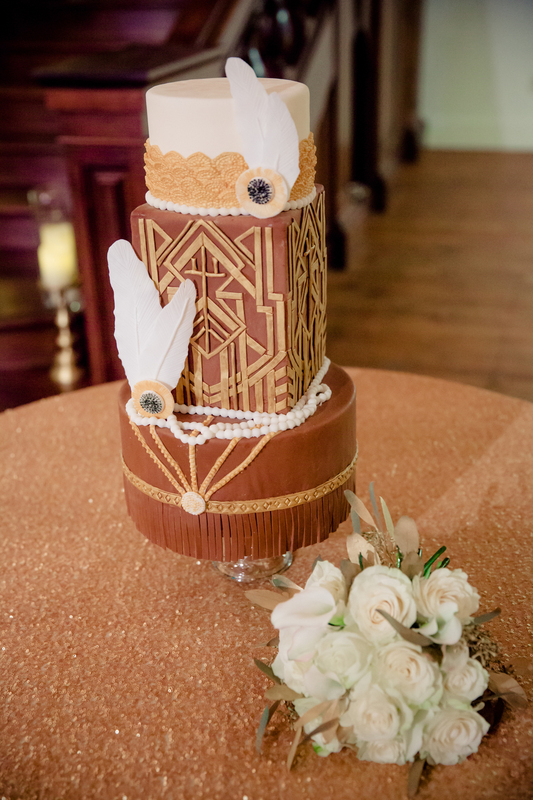 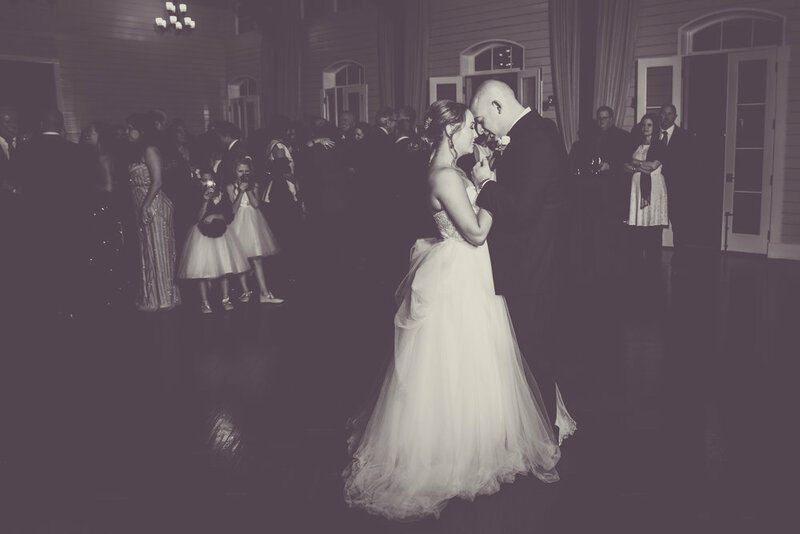 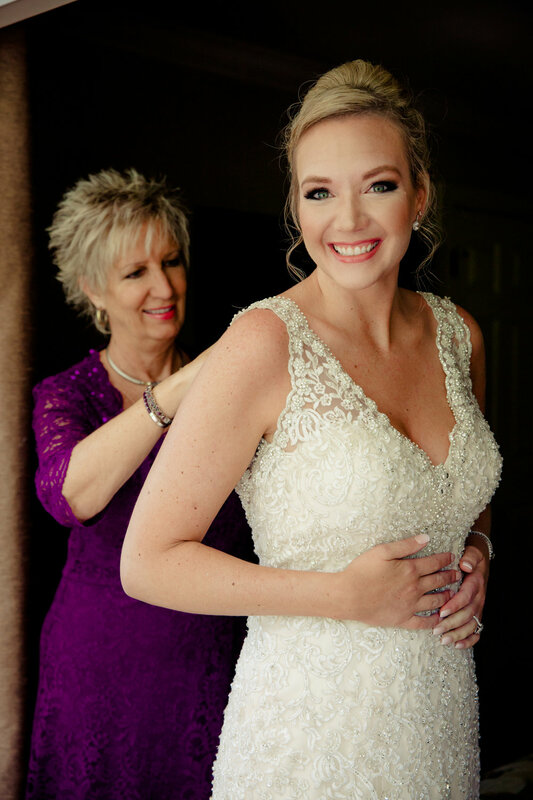 A look back at Tara & Garret's sweet little wedding at Allen-Carnes Plantation. 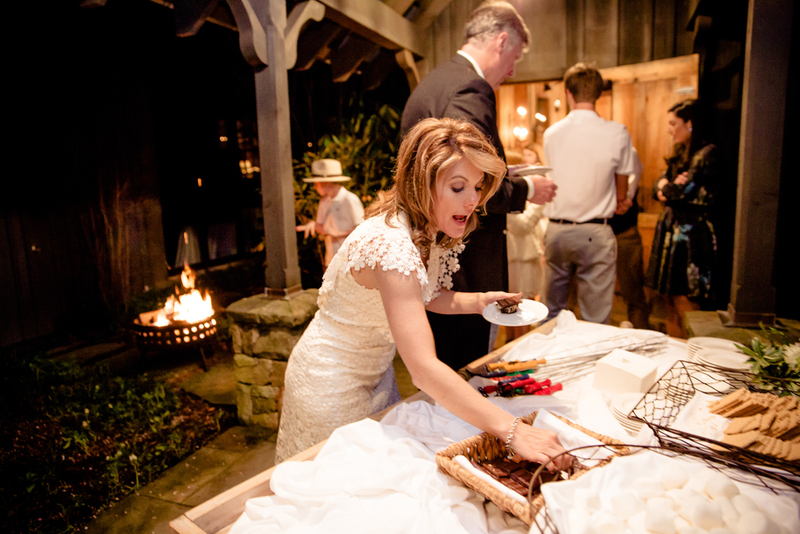 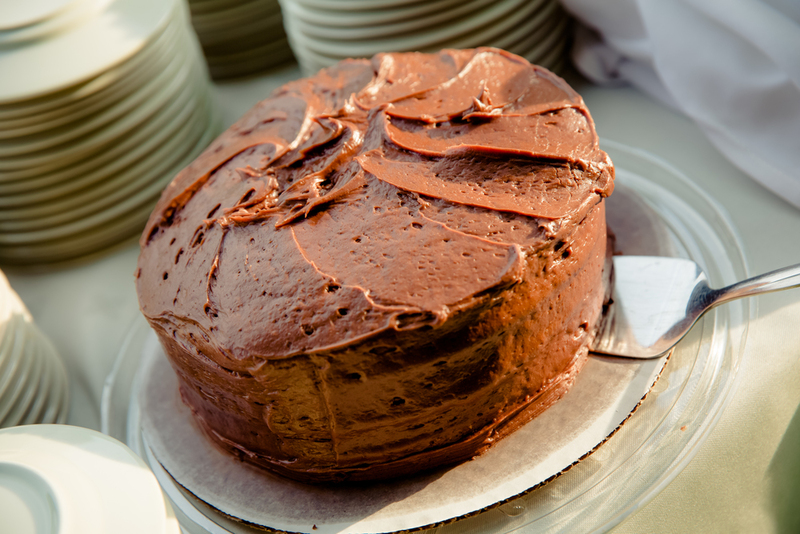 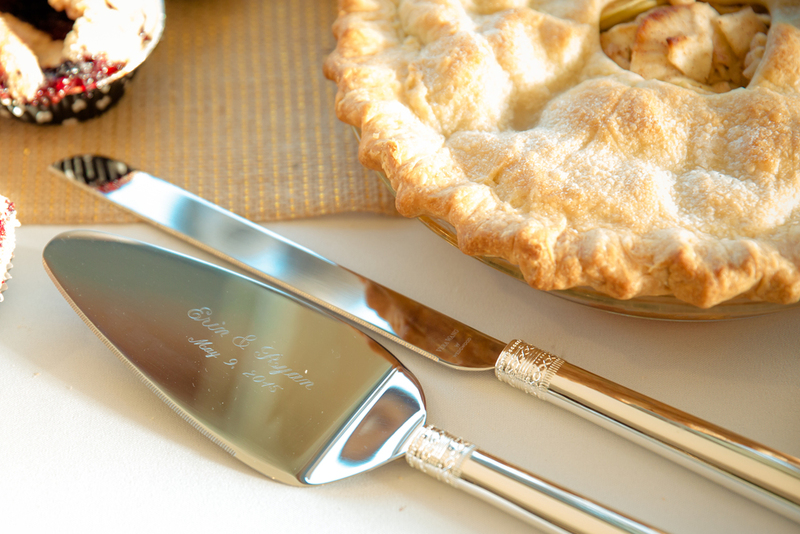 Catered by The Grand Gourmet. 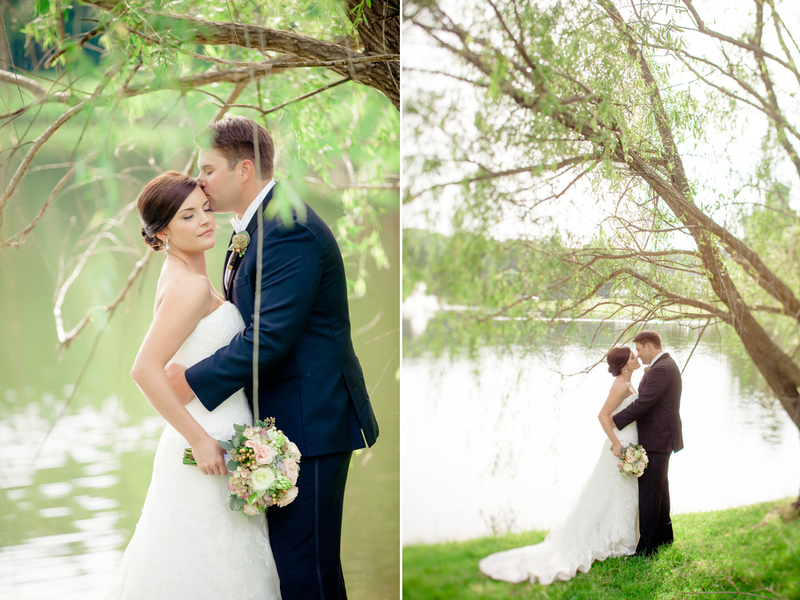 Click here to view more from this wedding. 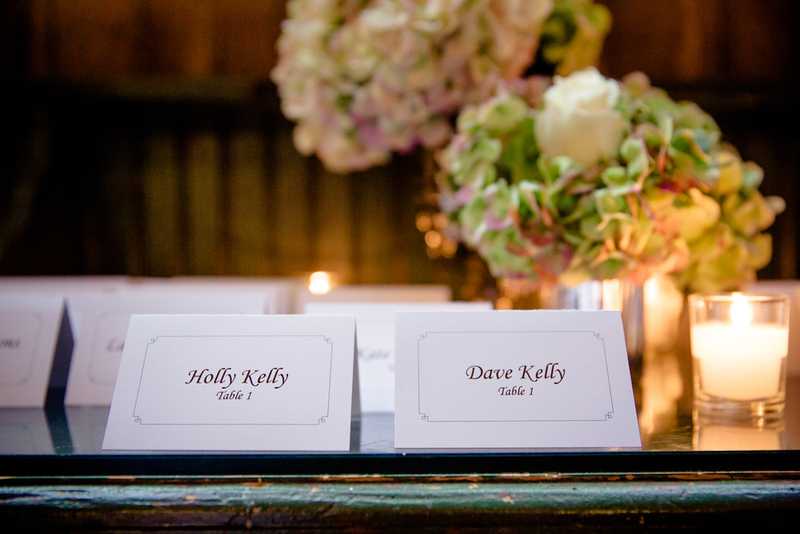 Congratulations to Holly & Dave! 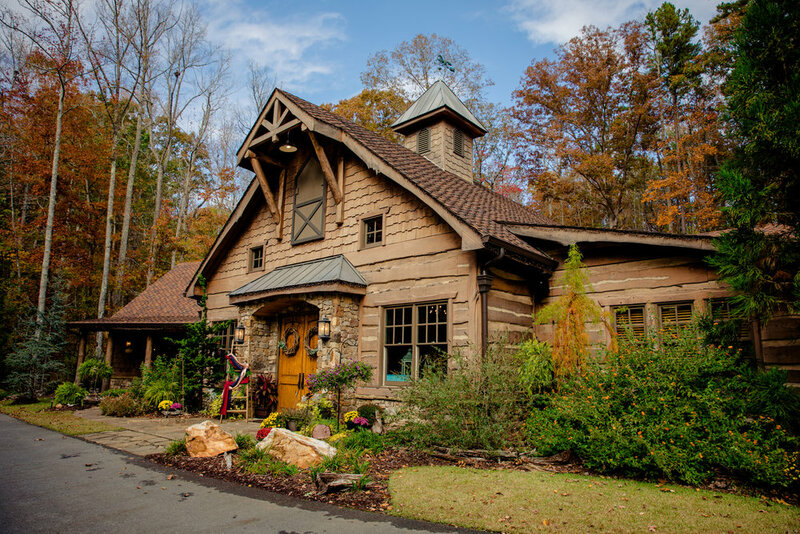 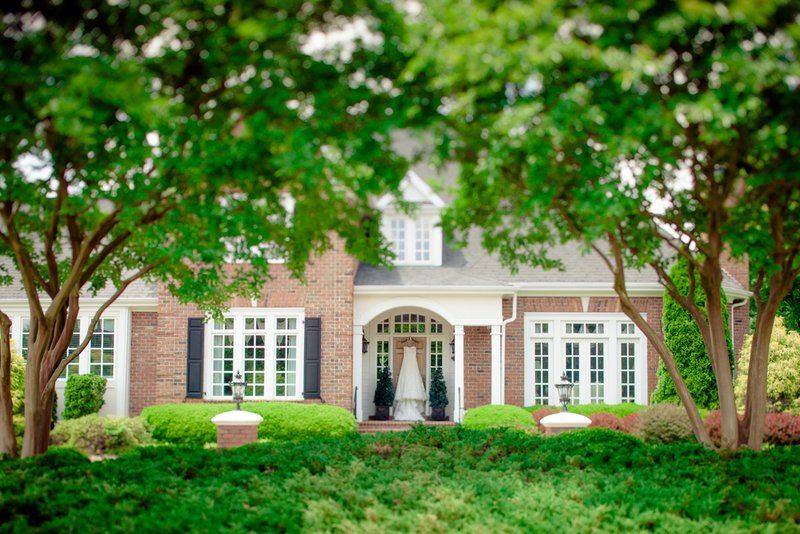 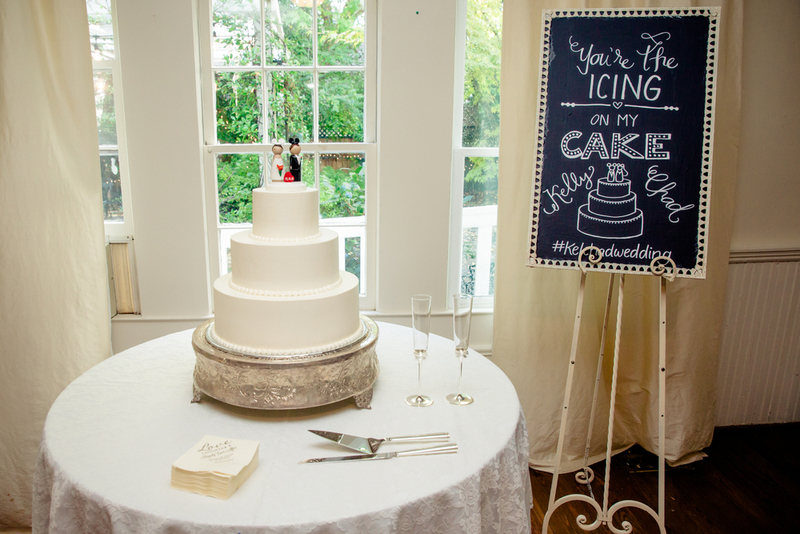 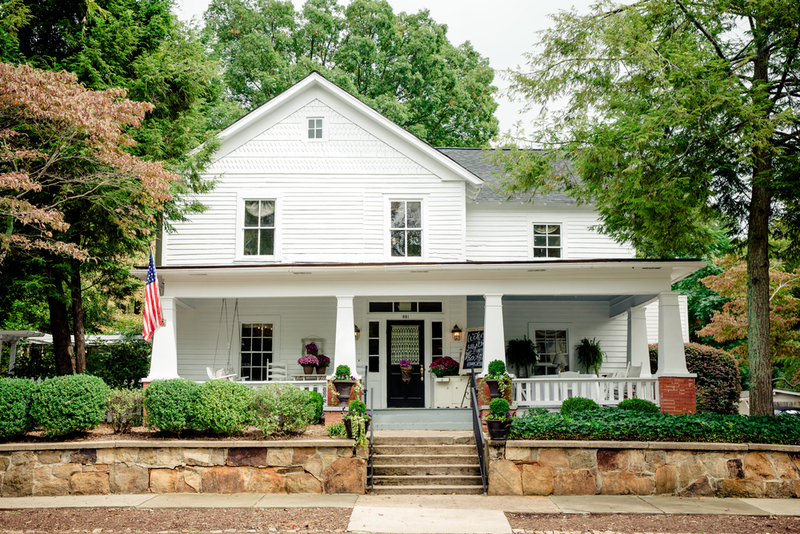 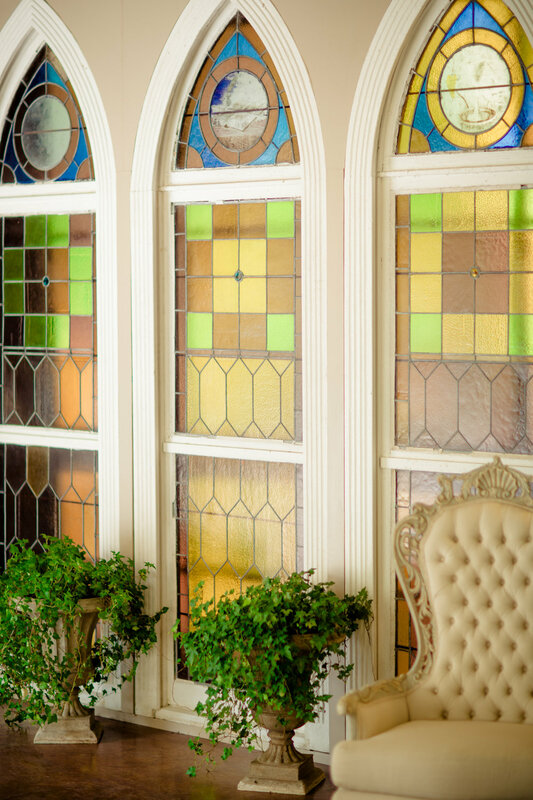 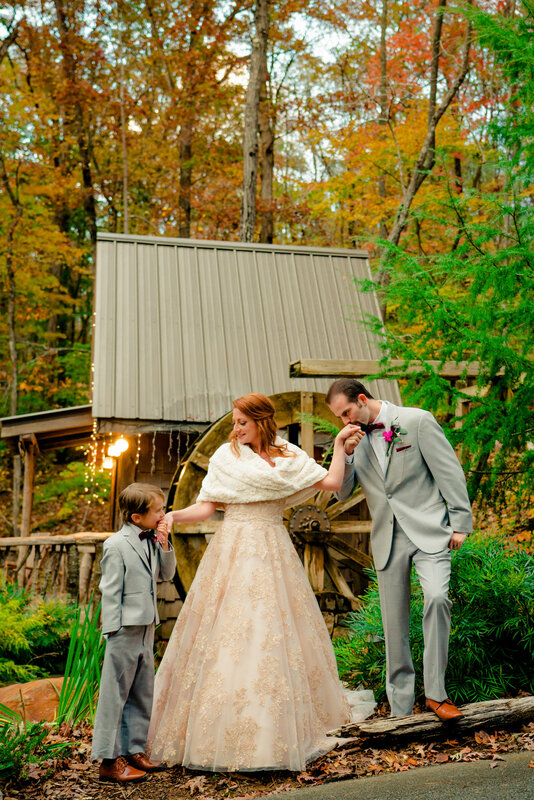 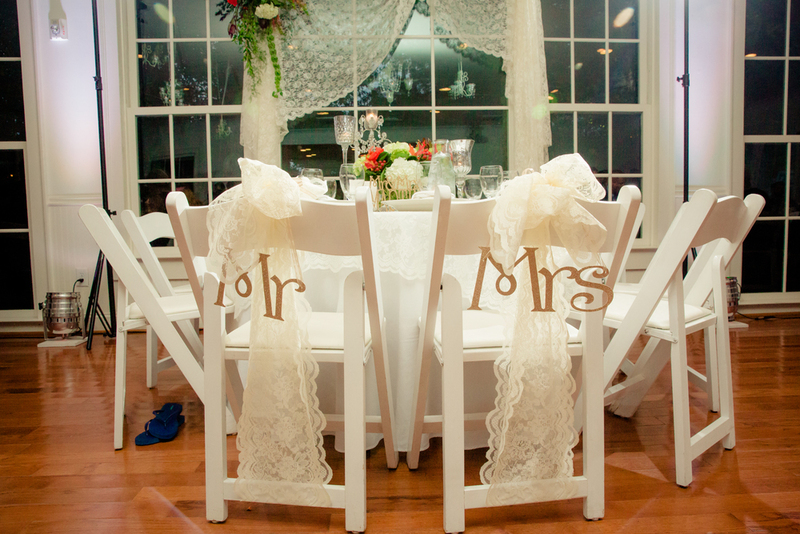 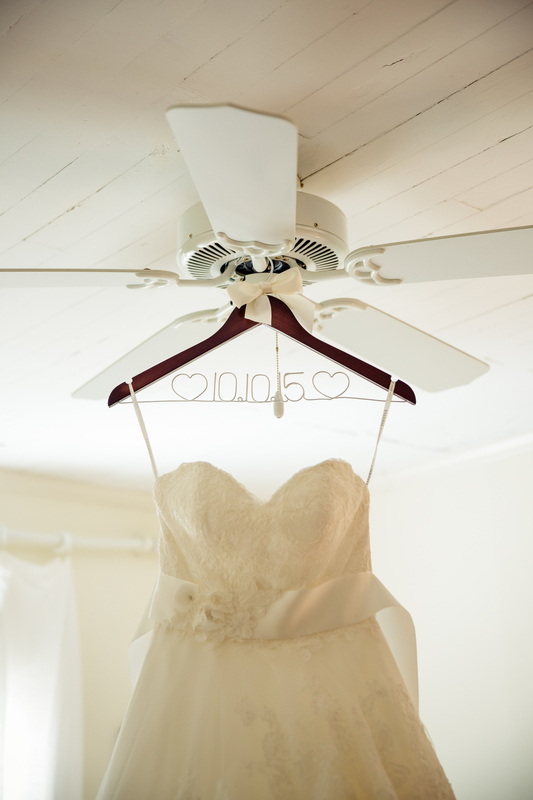 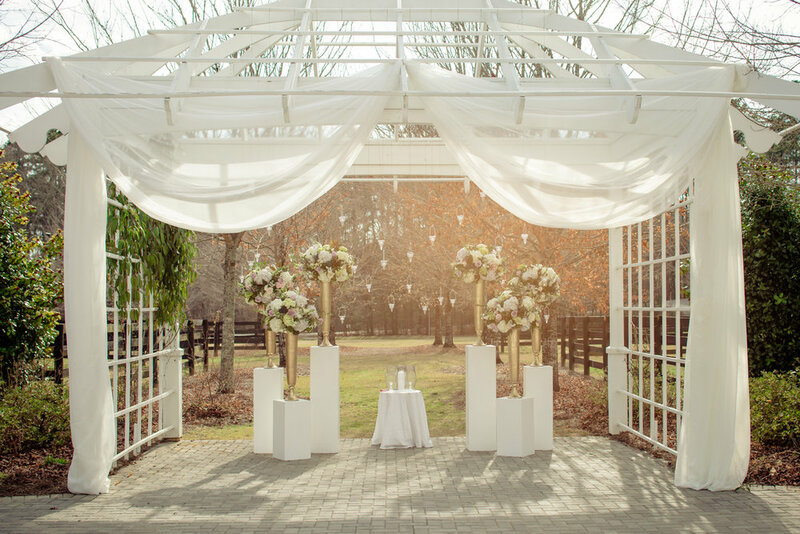 The Old Edwards Inn in Highlands, NC made for the perfect setting for their intimate destination wedding. 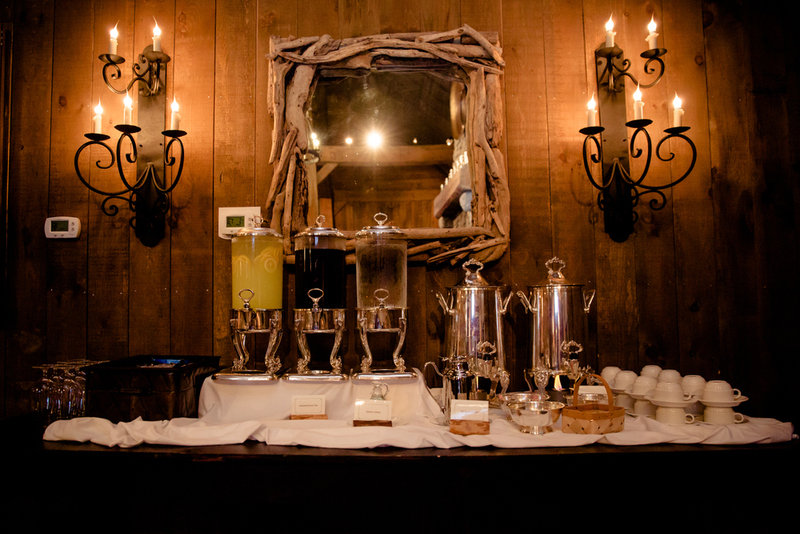 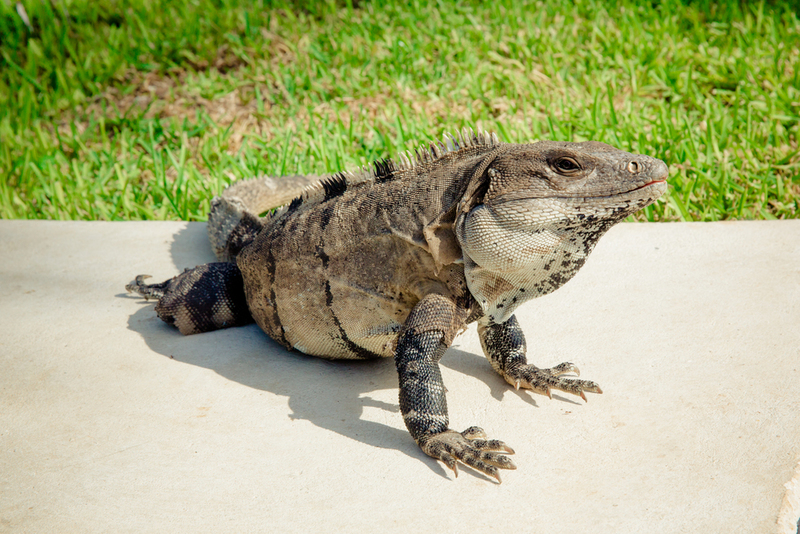 Click here to view more from this event. 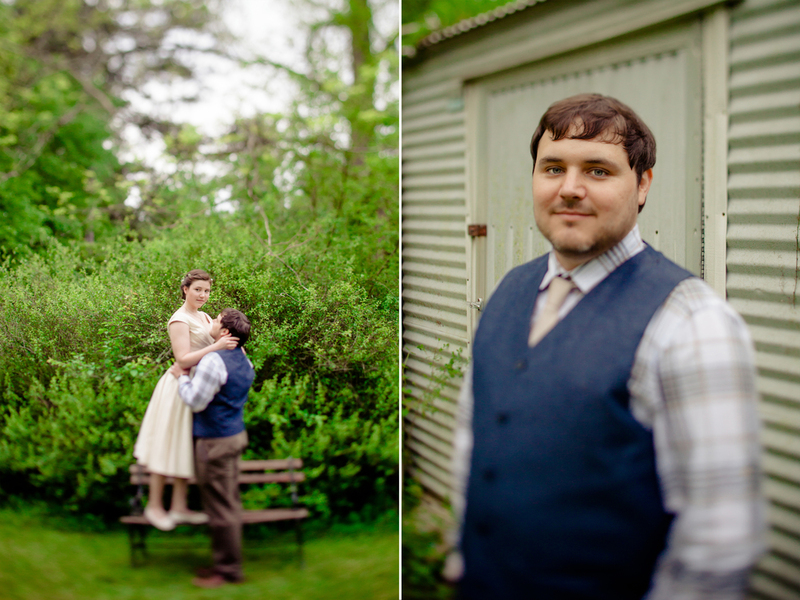 Josie & Wesley are married! 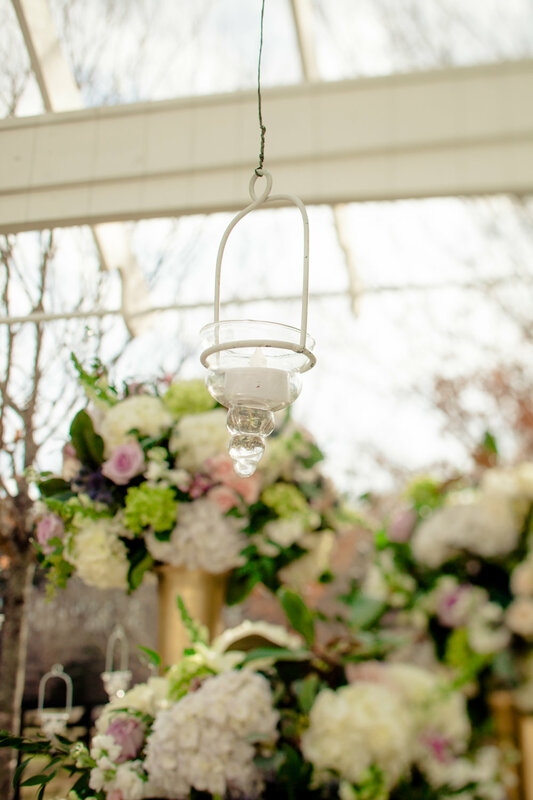 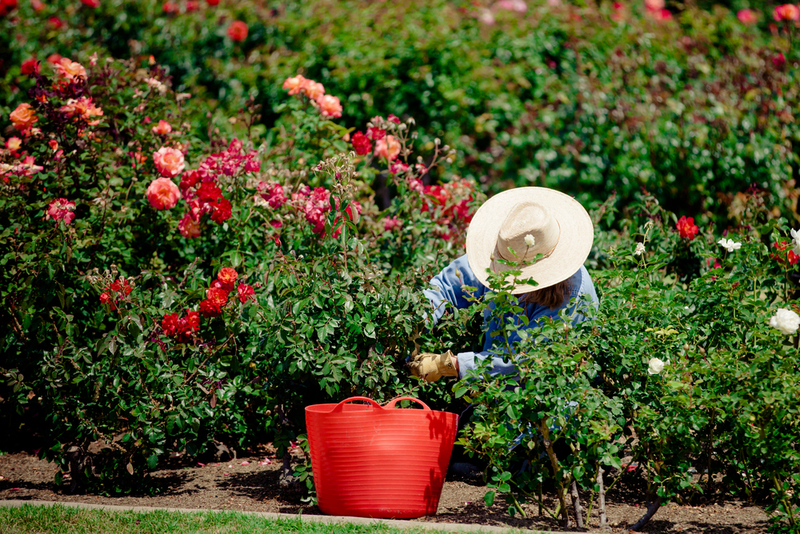 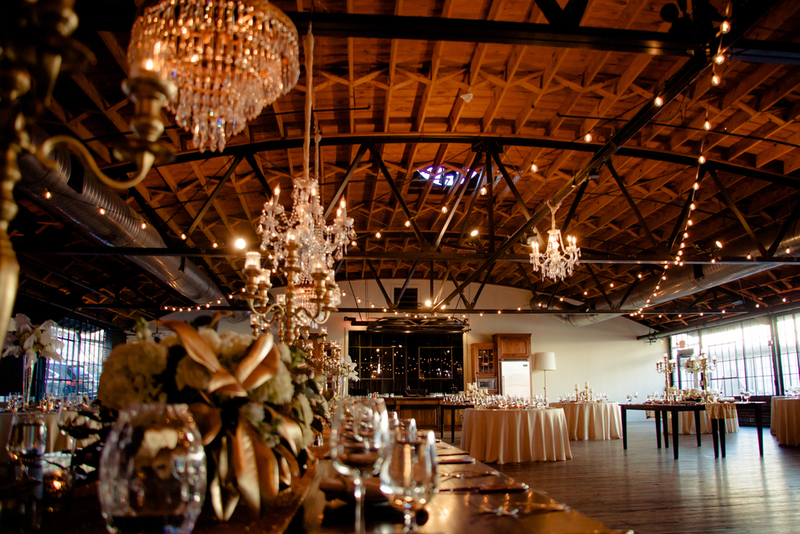 Thank you to all of the amazing vendors that made it so beautiful. 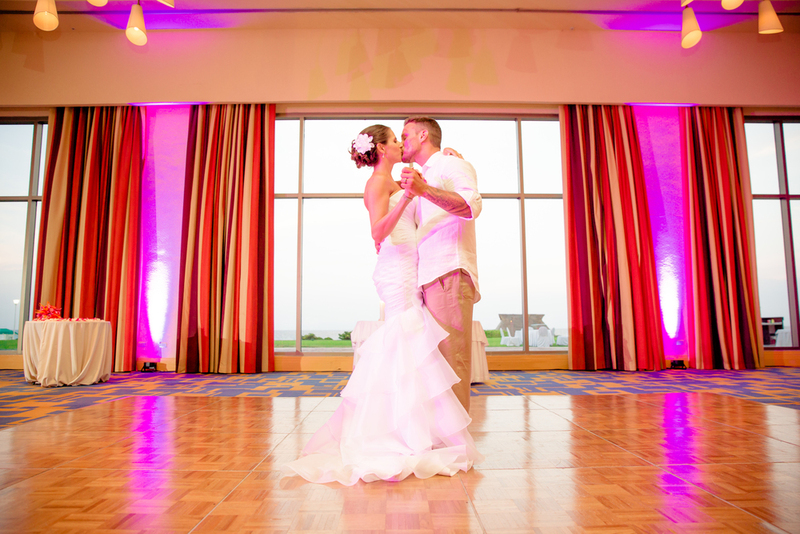 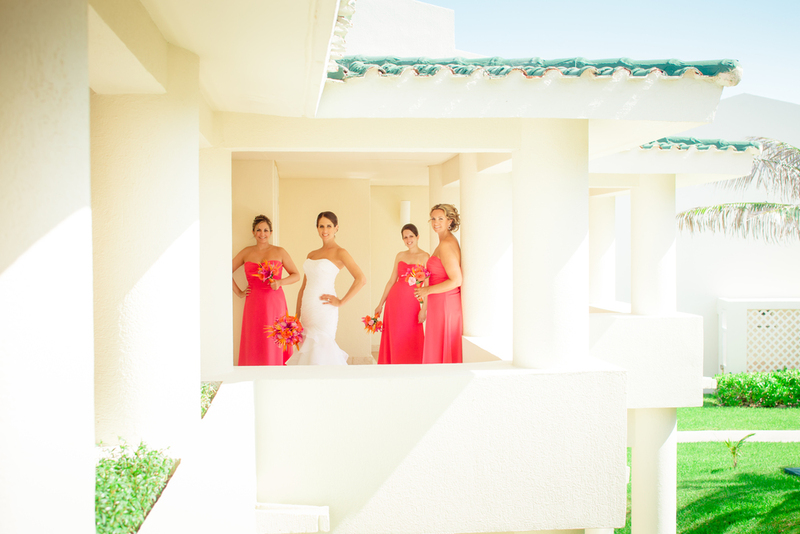 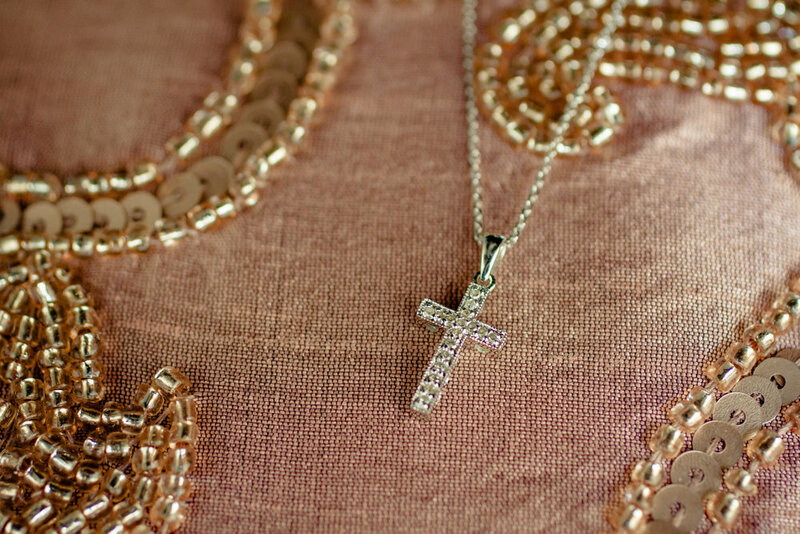 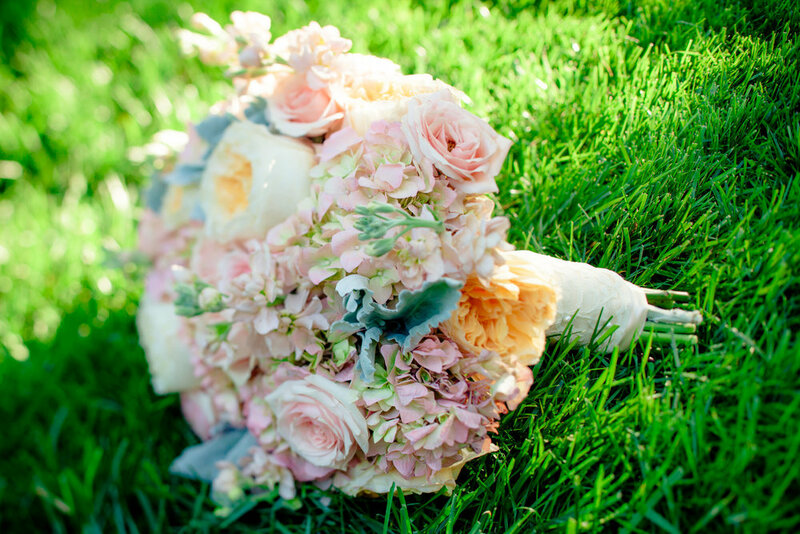 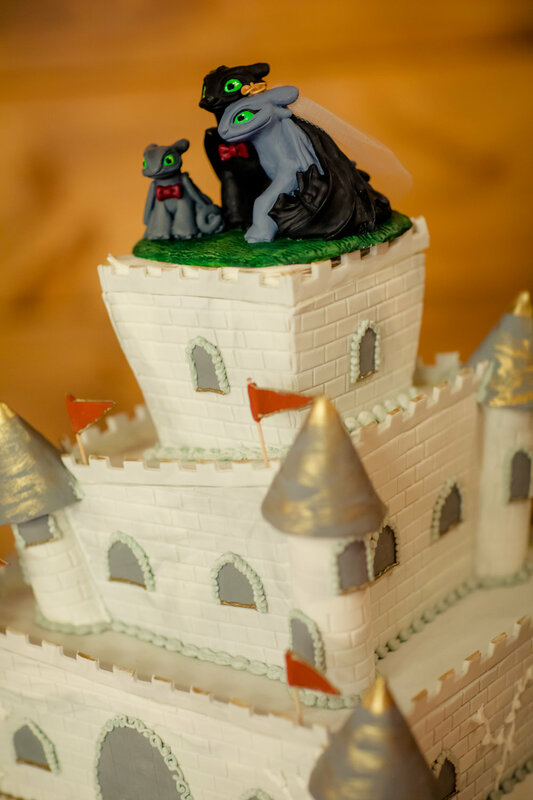 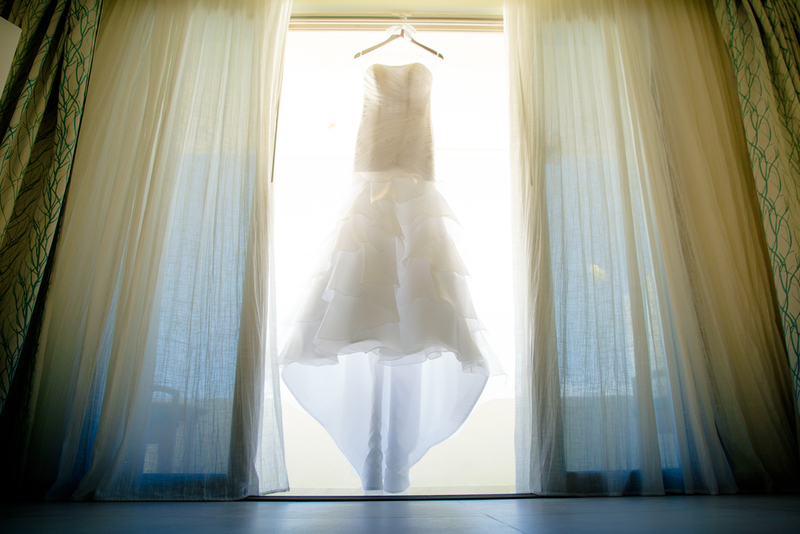 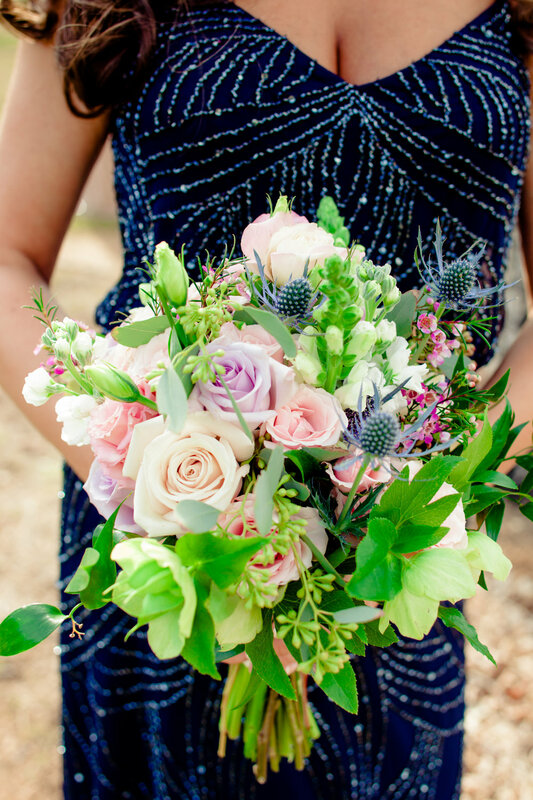 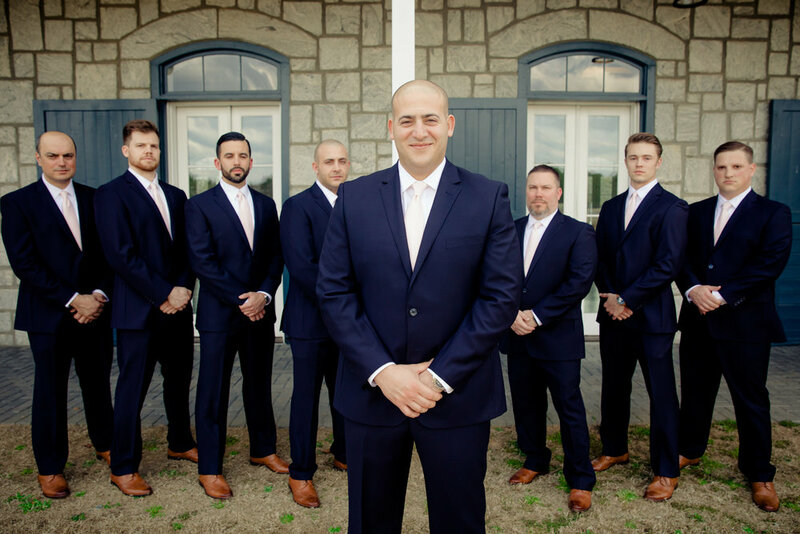 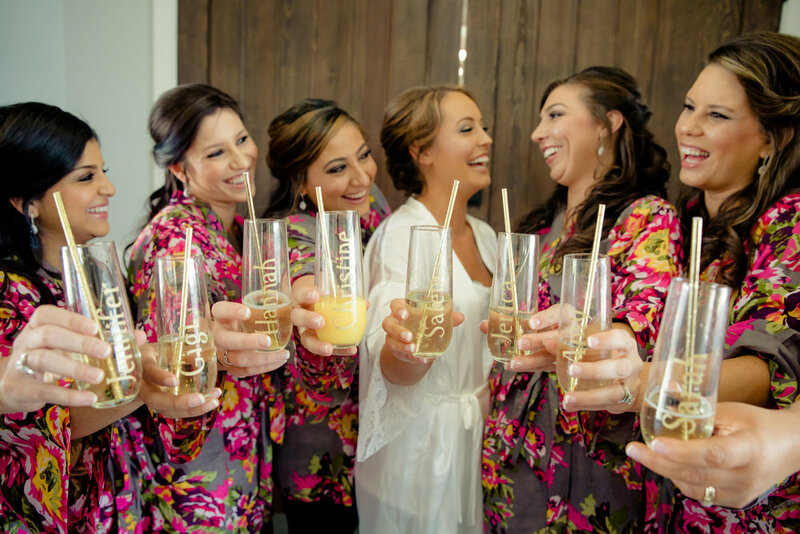 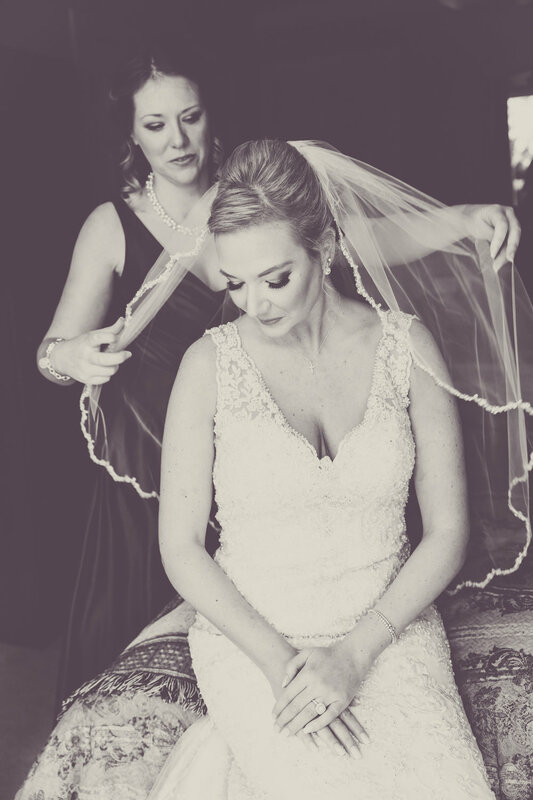 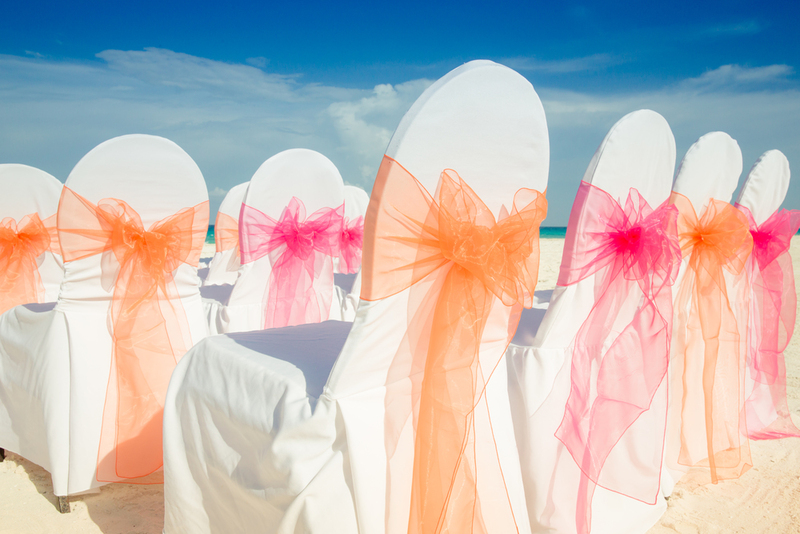 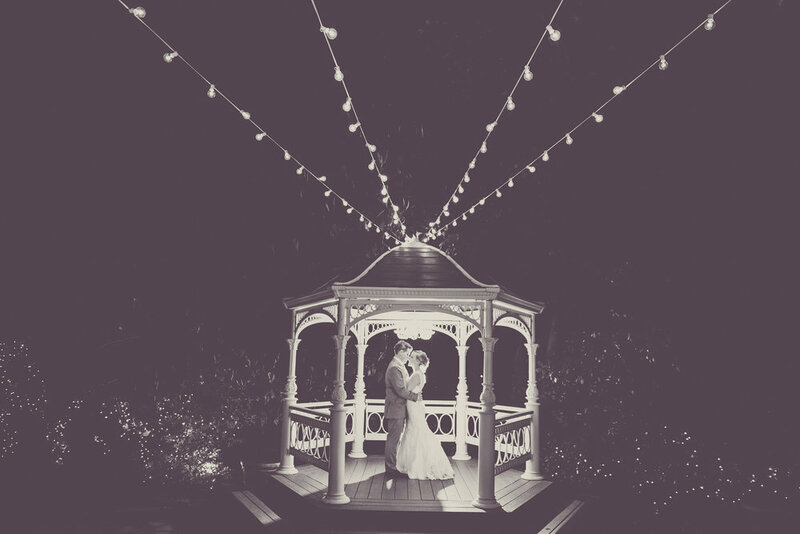 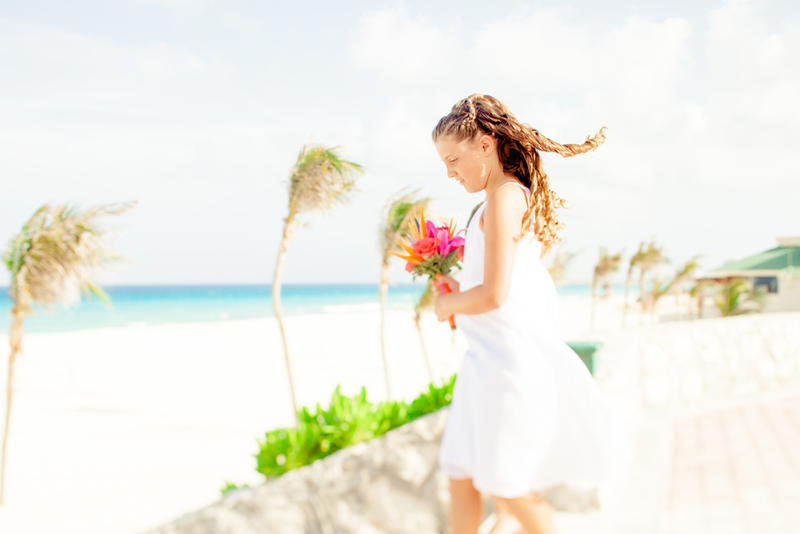 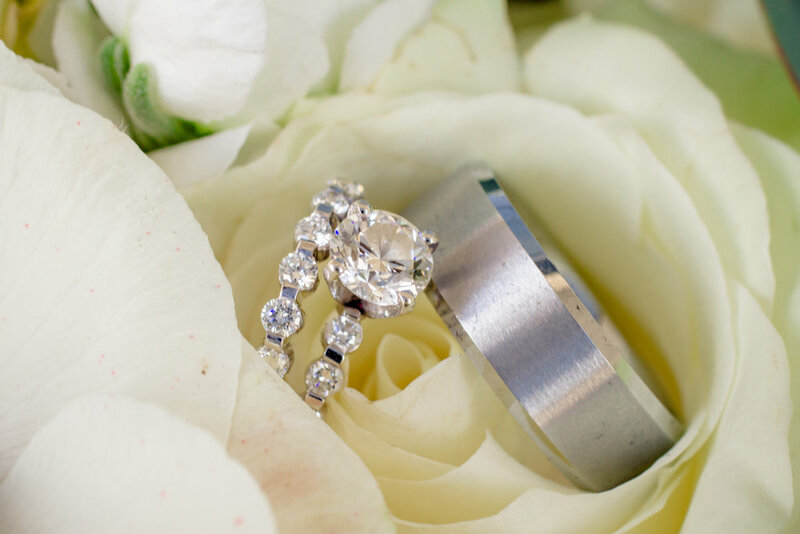 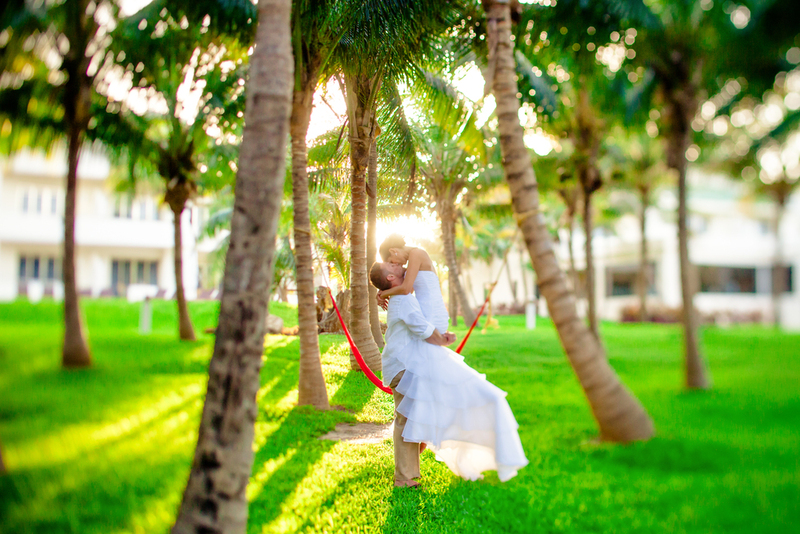 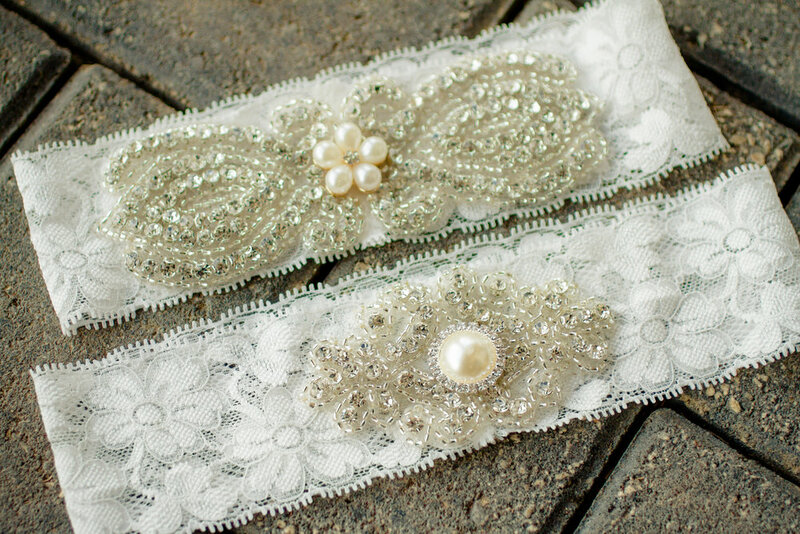 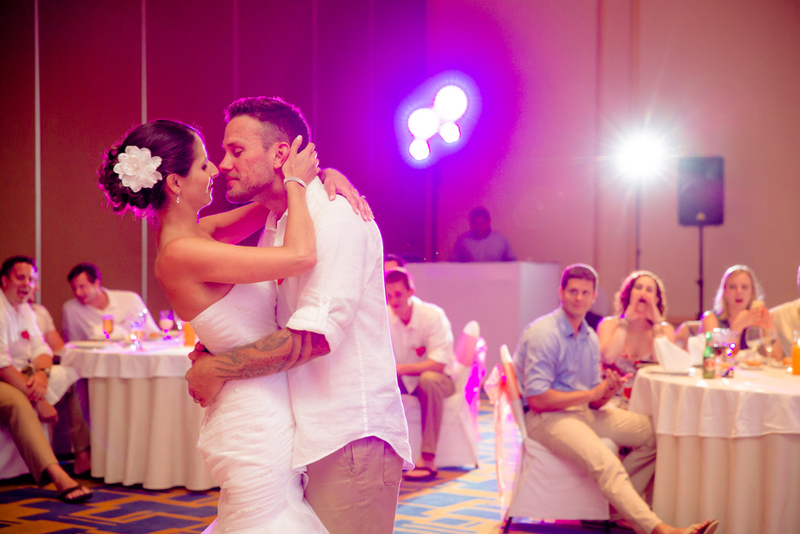 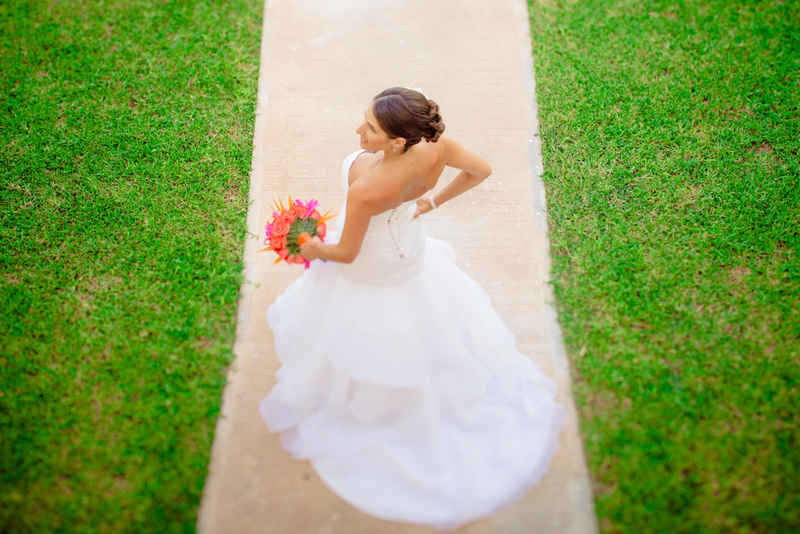 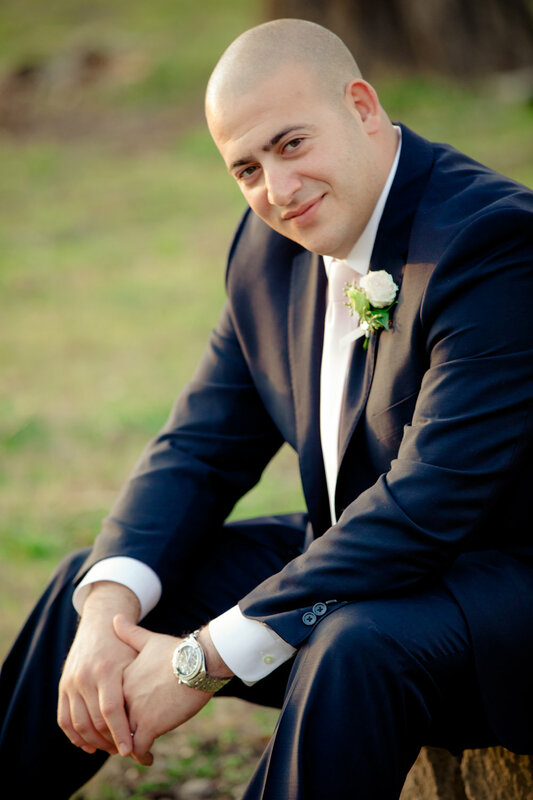 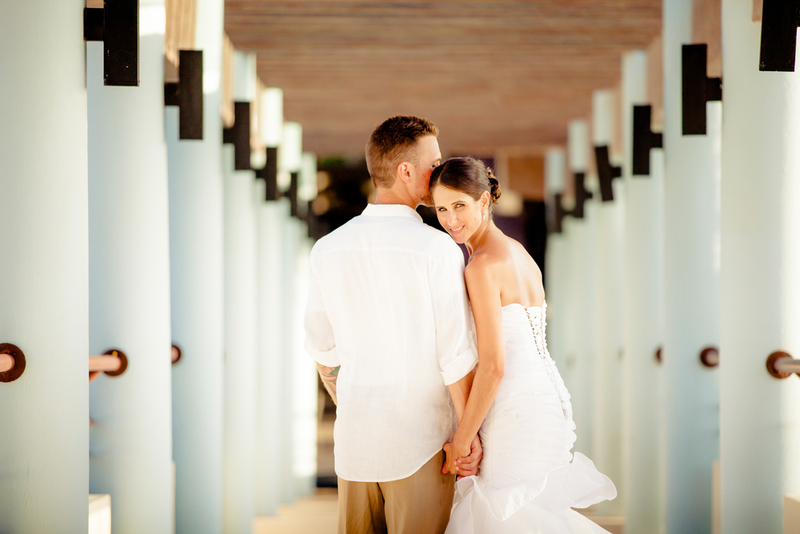 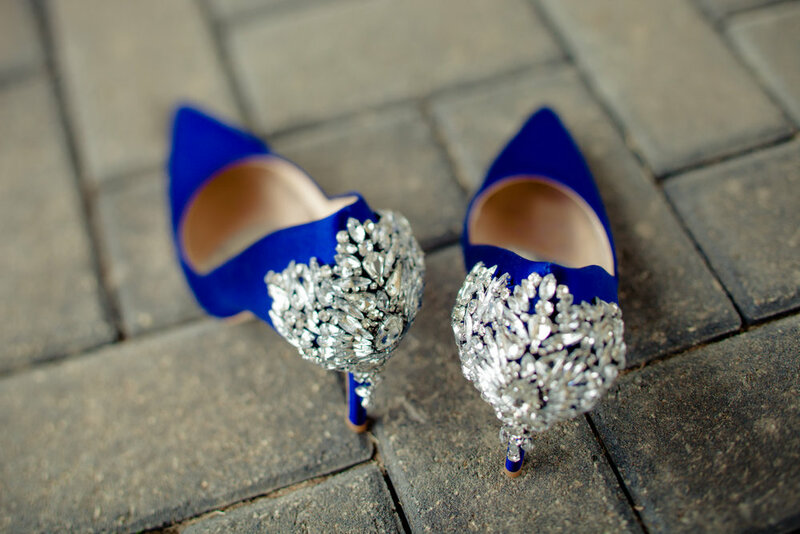 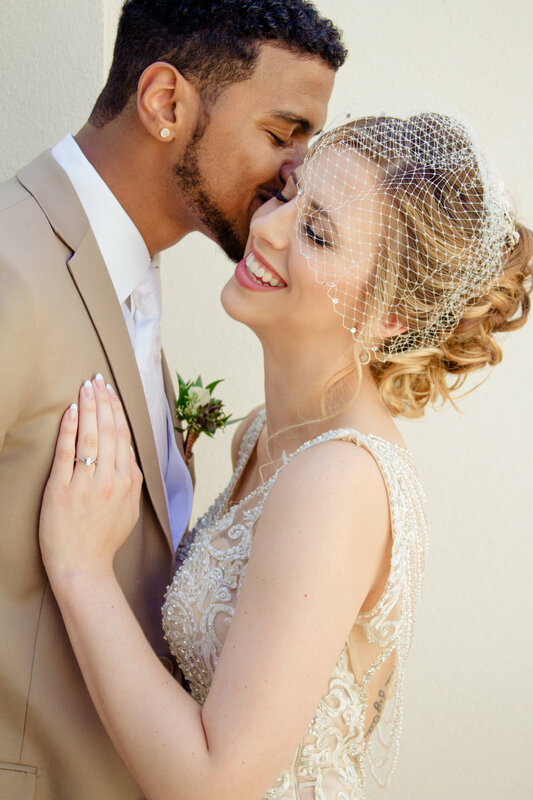 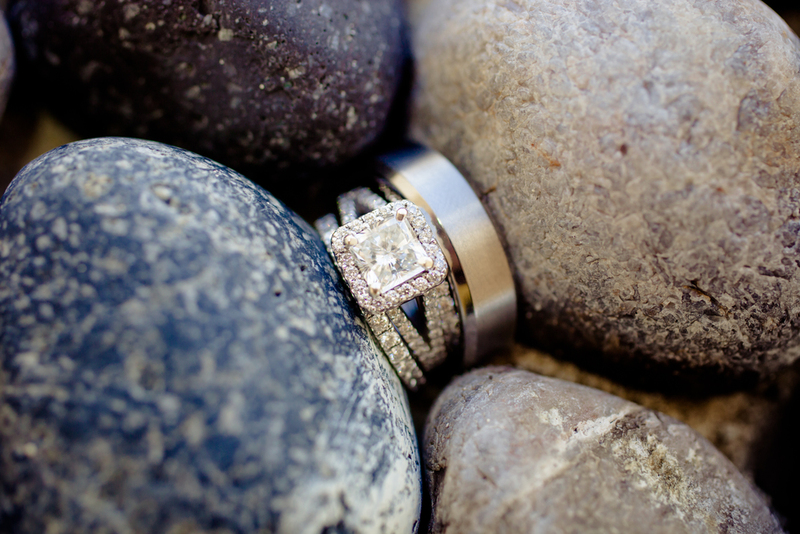 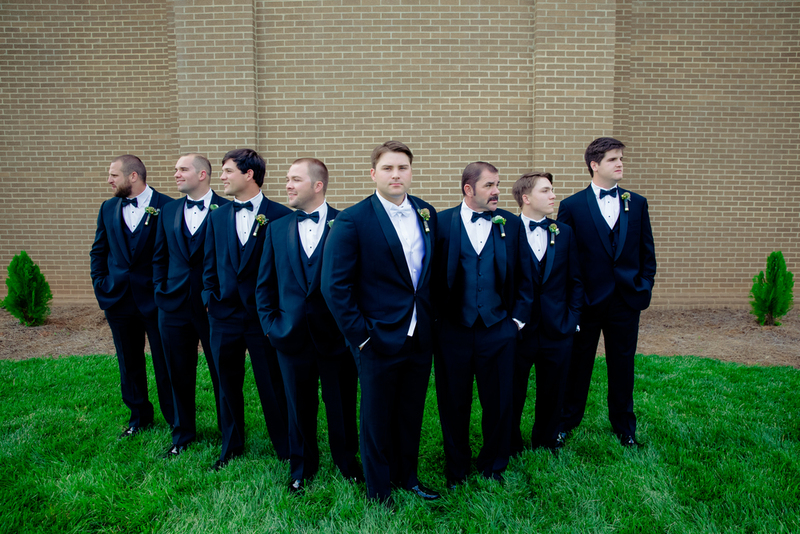 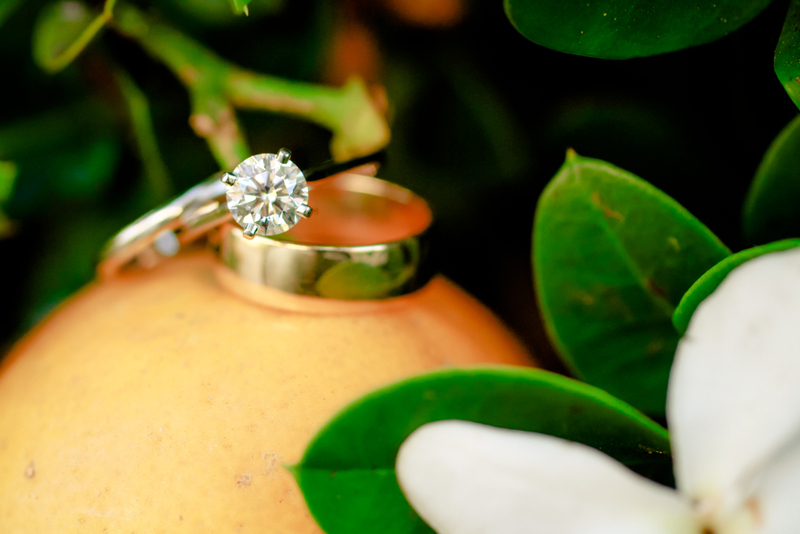 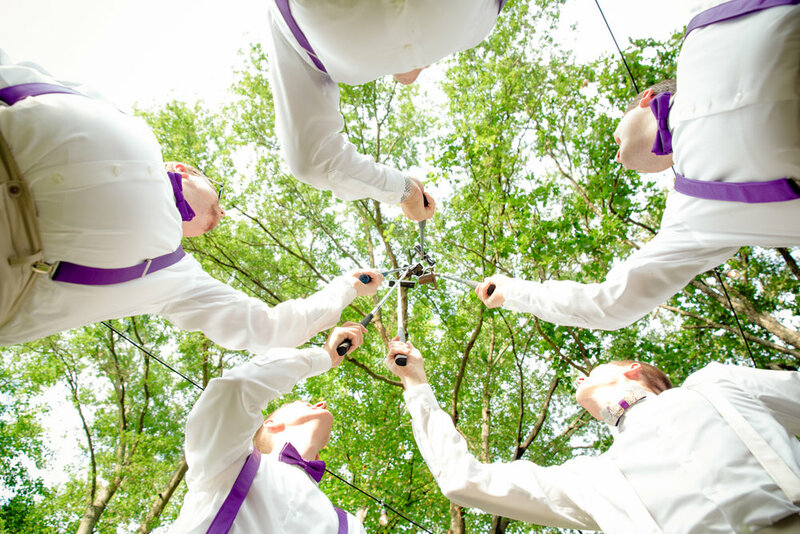 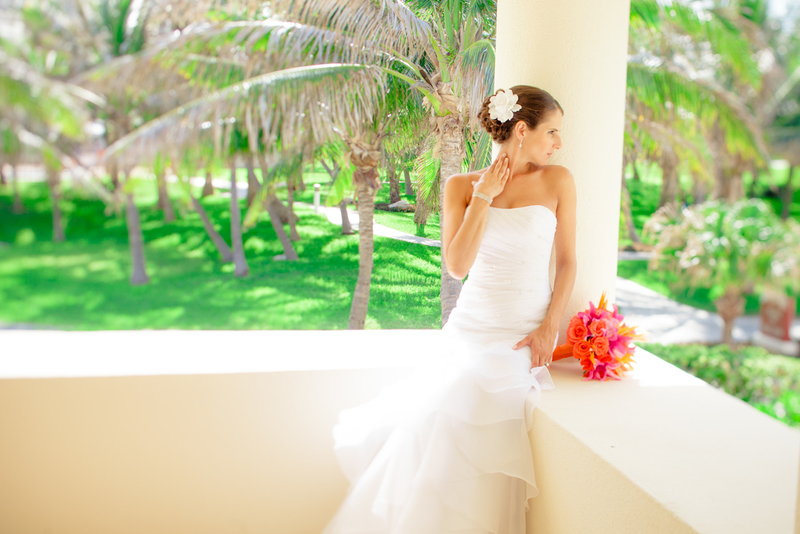 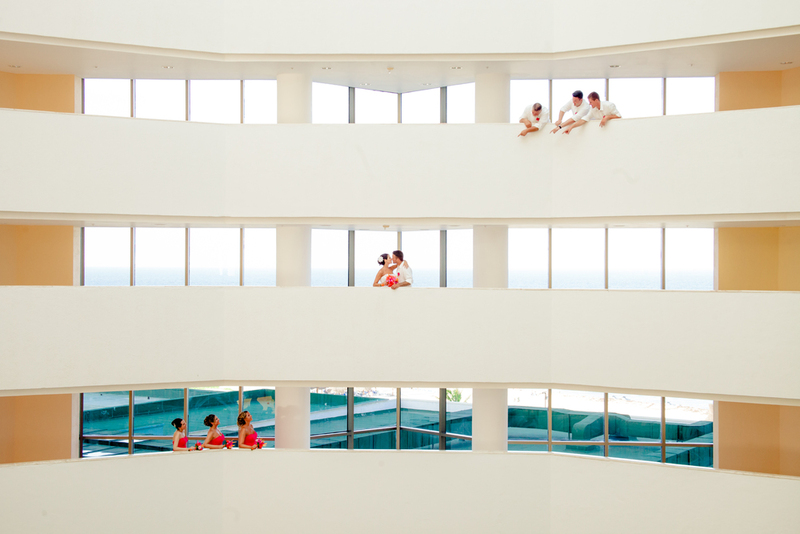 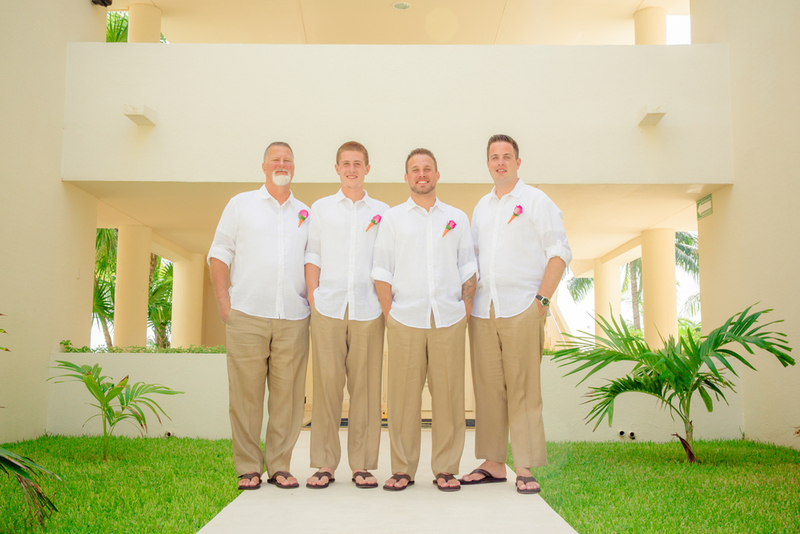 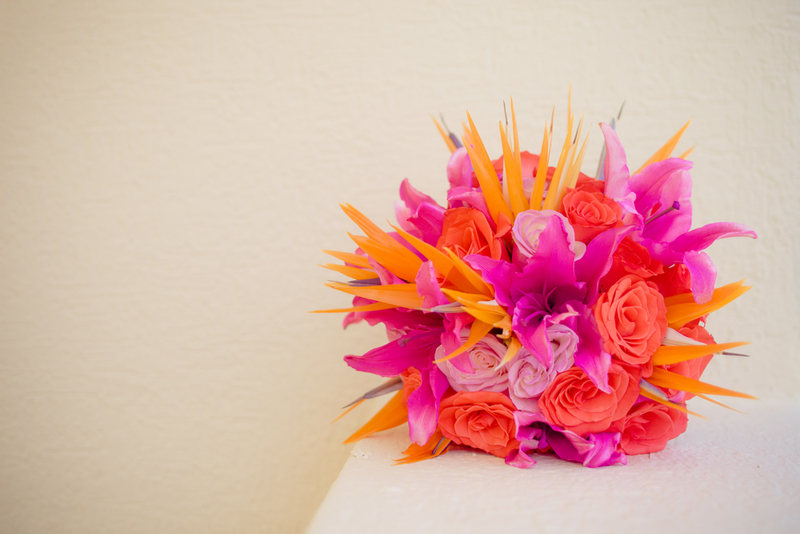 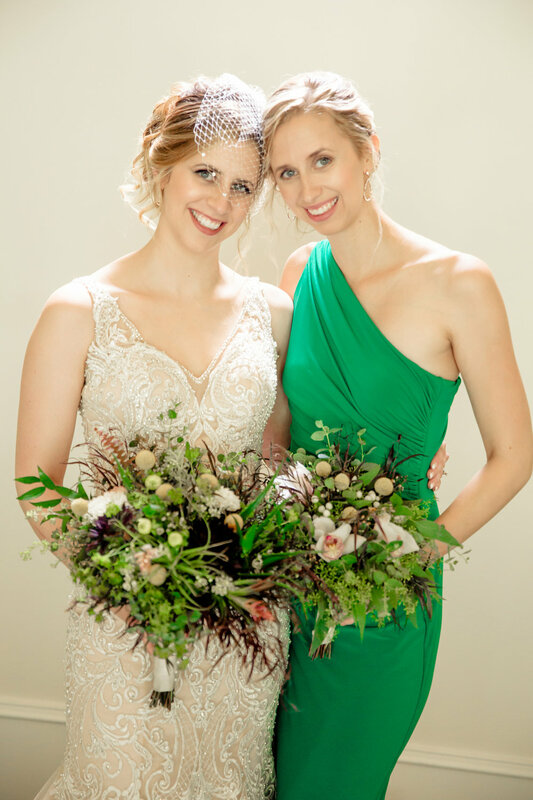 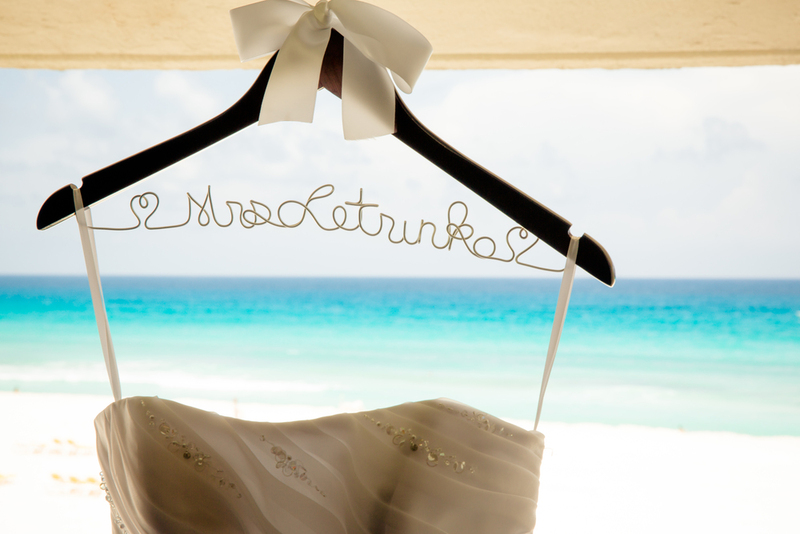 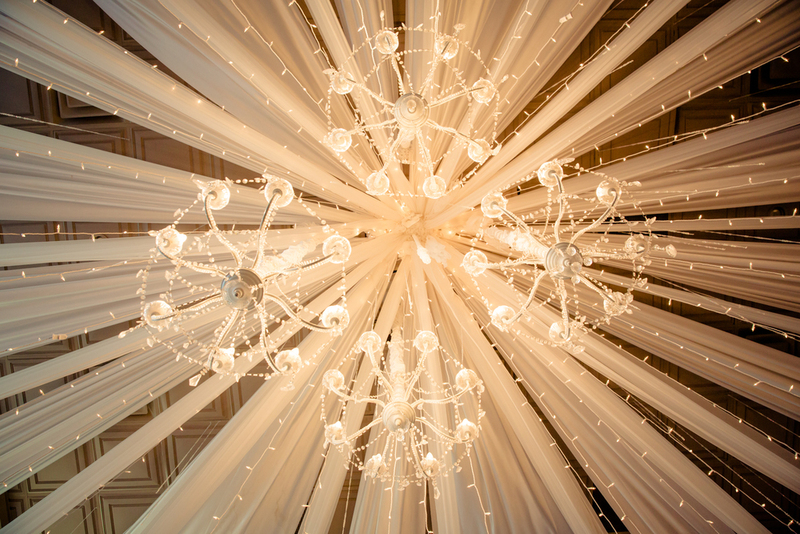 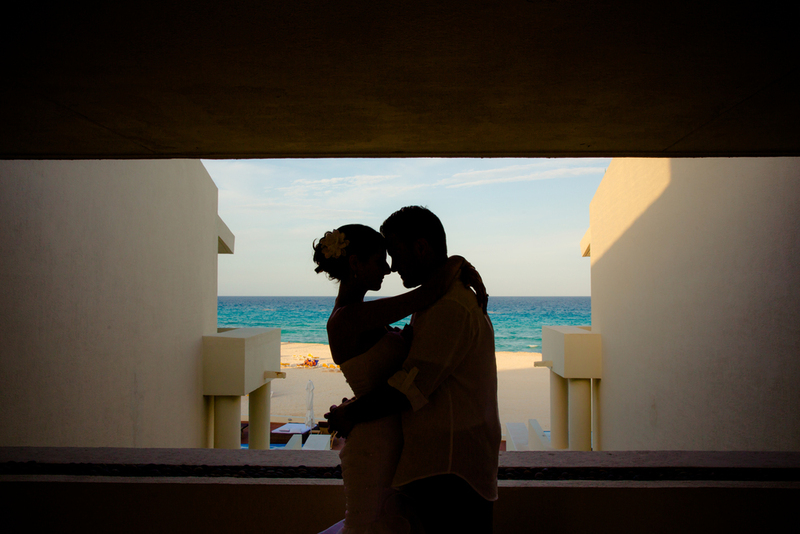 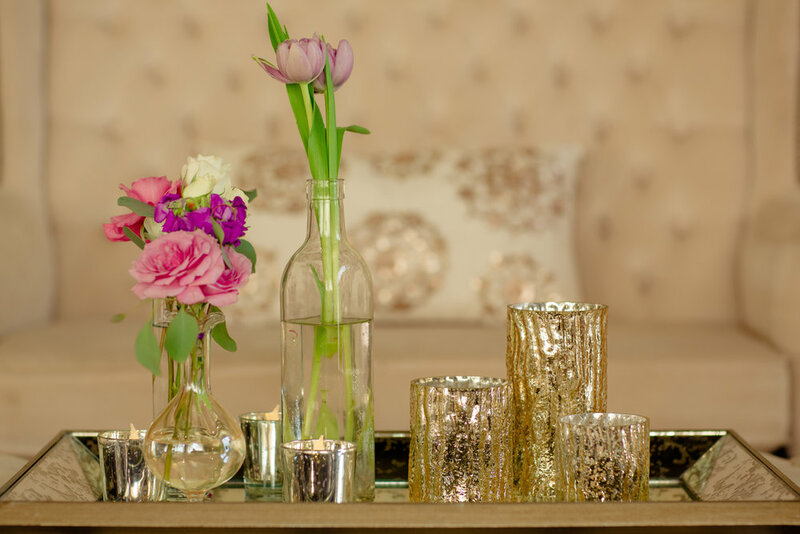 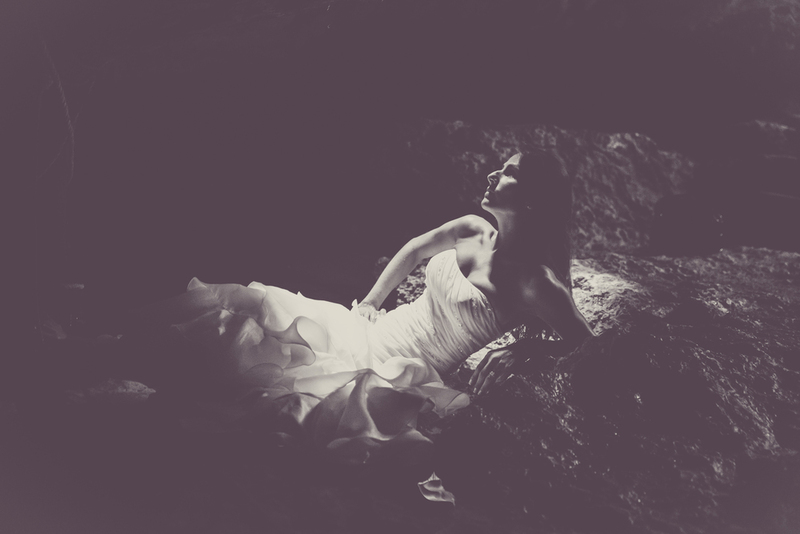 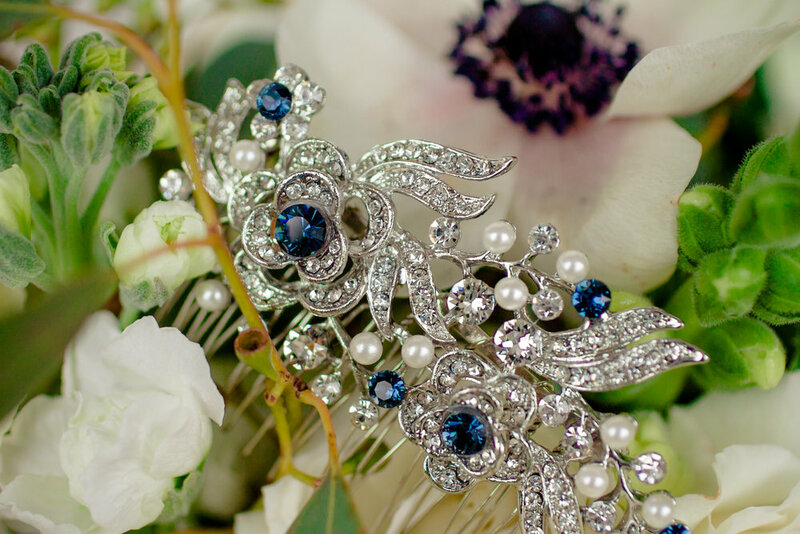 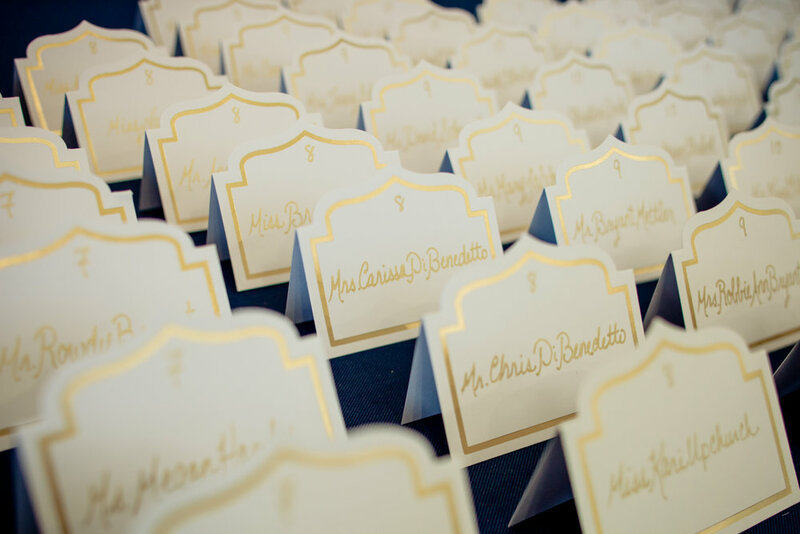 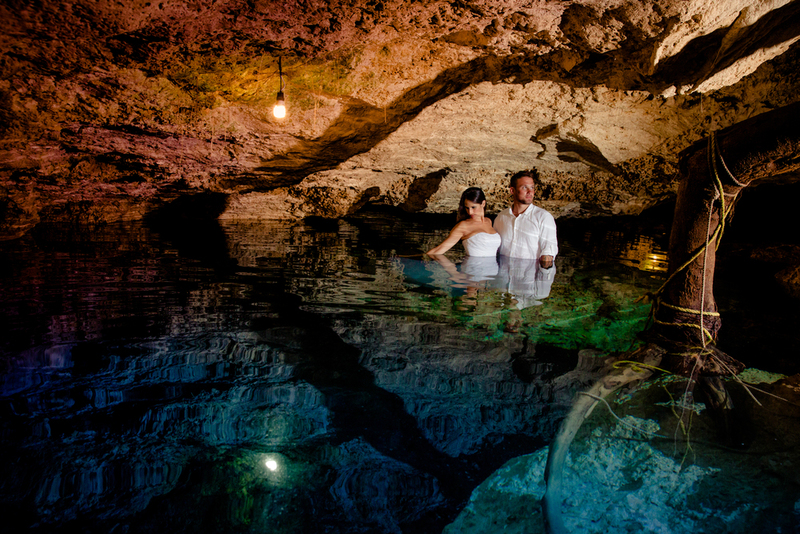 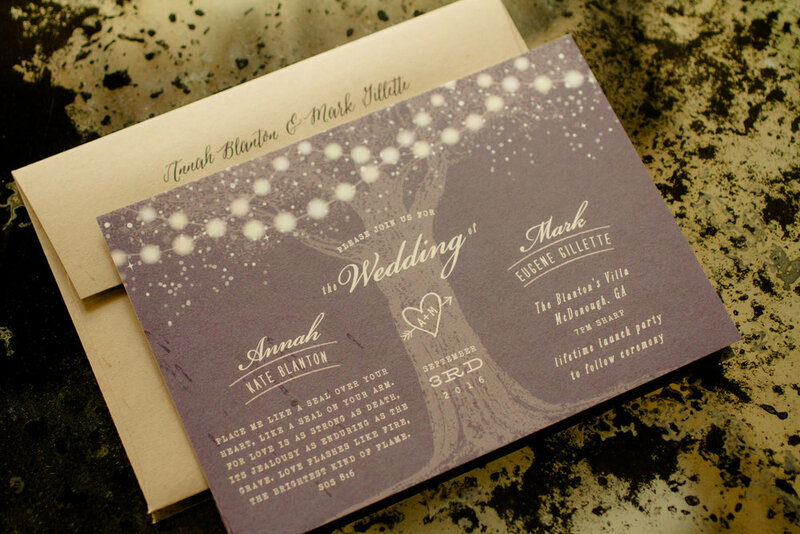 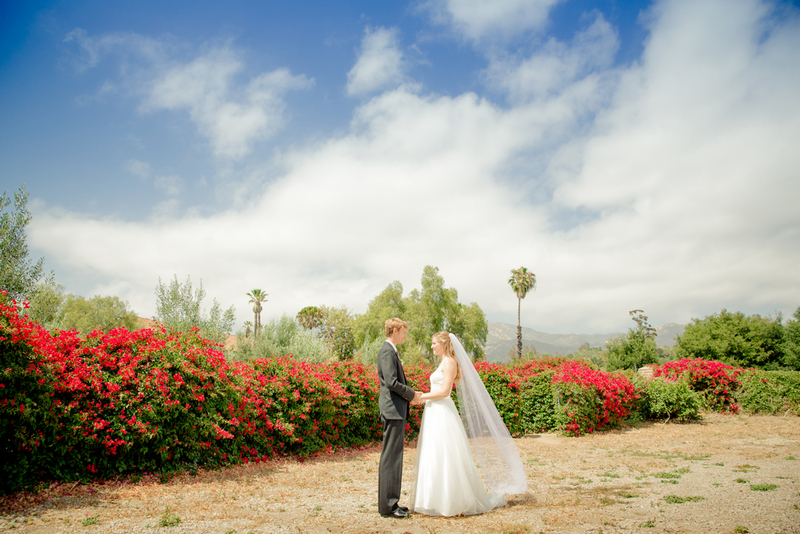 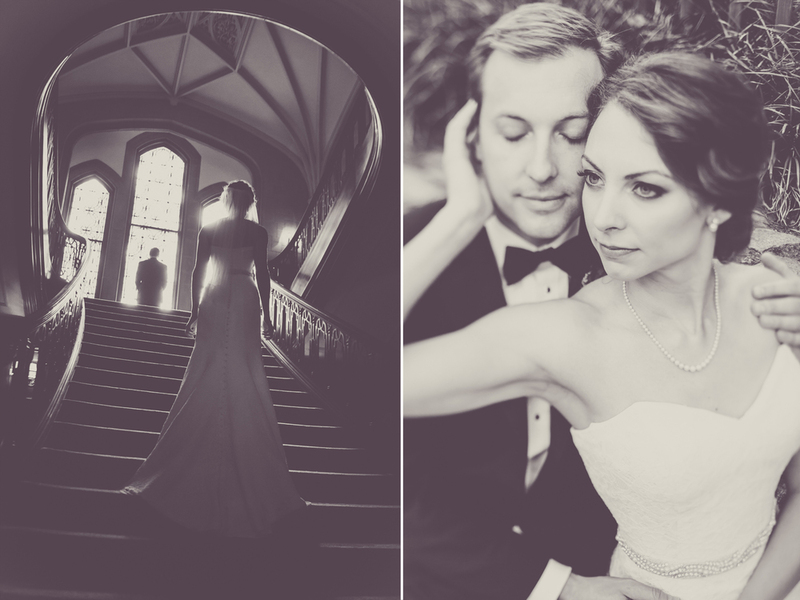 Click here to view more from this stunning wedding. 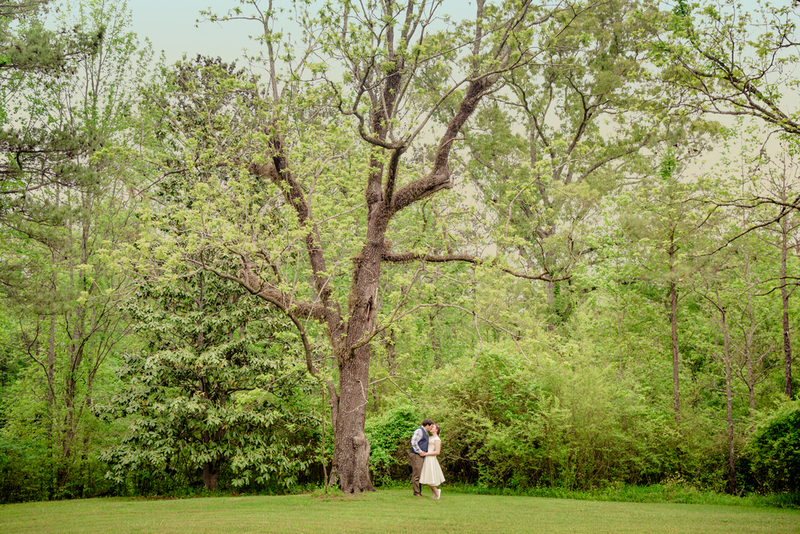 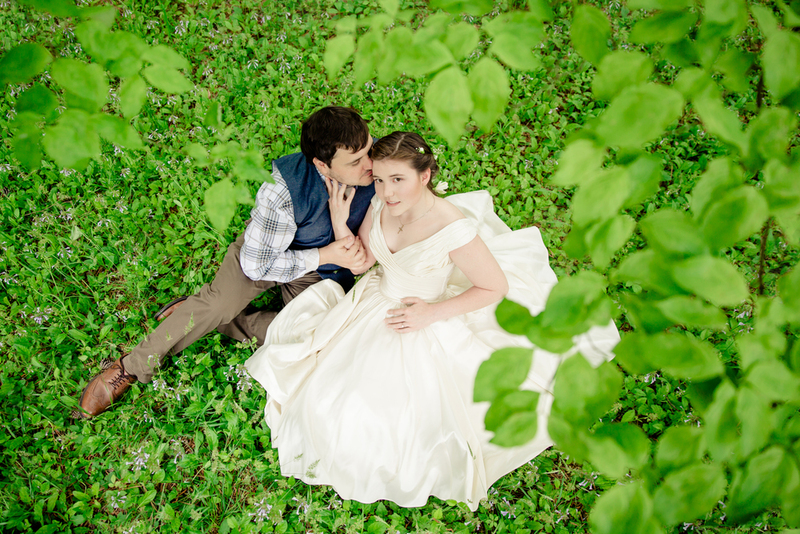 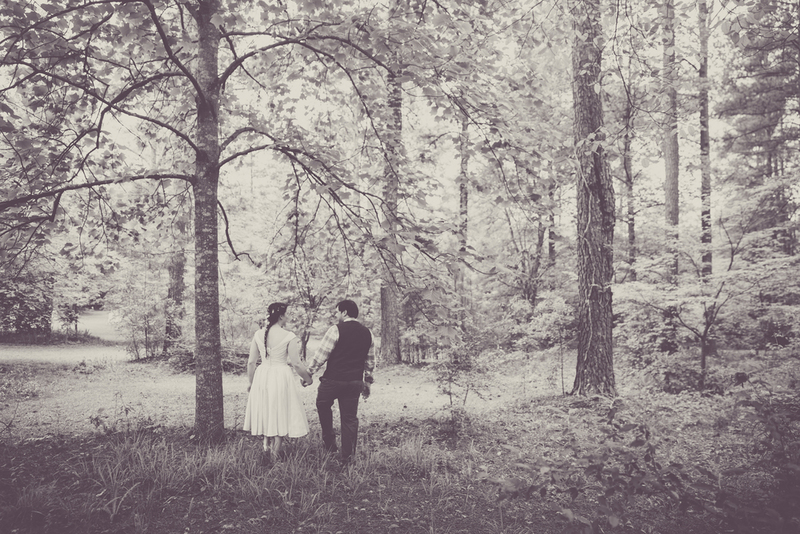 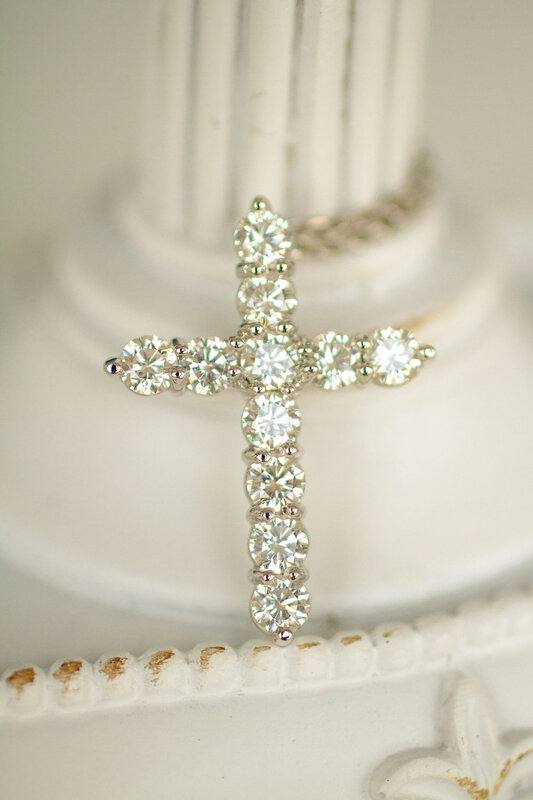 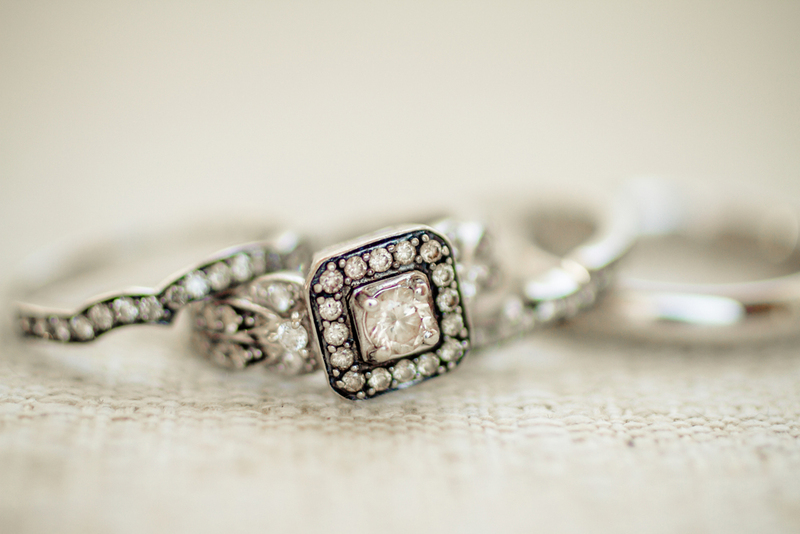 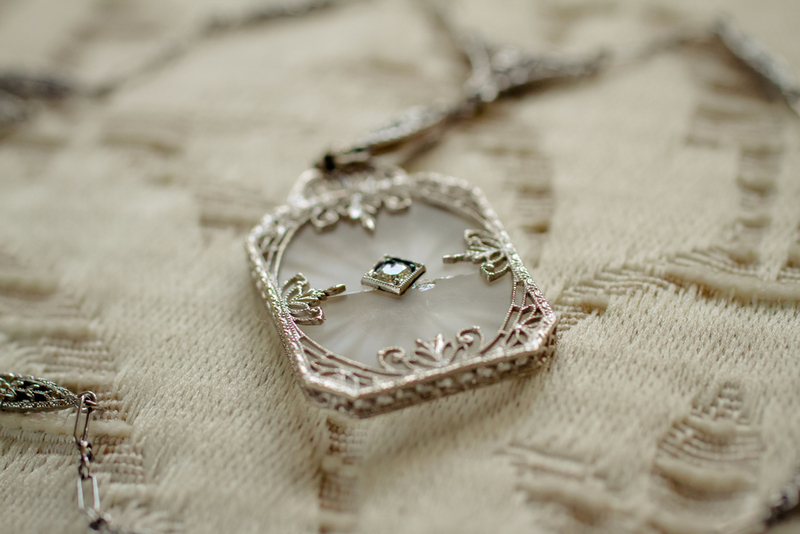 If you missed their Sope Creek Mill engagement you can check it out here. 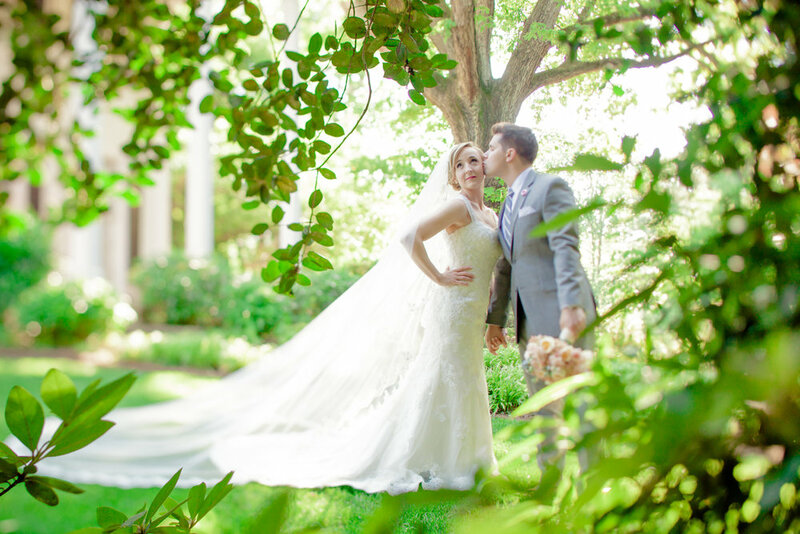 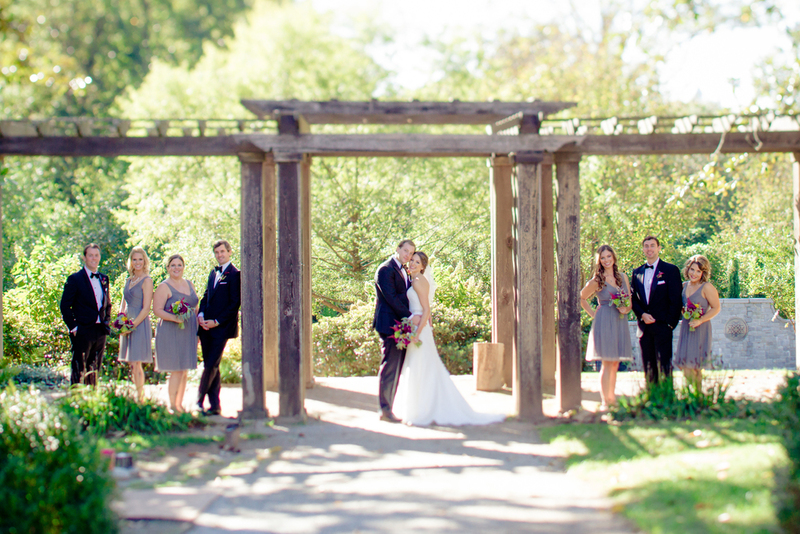 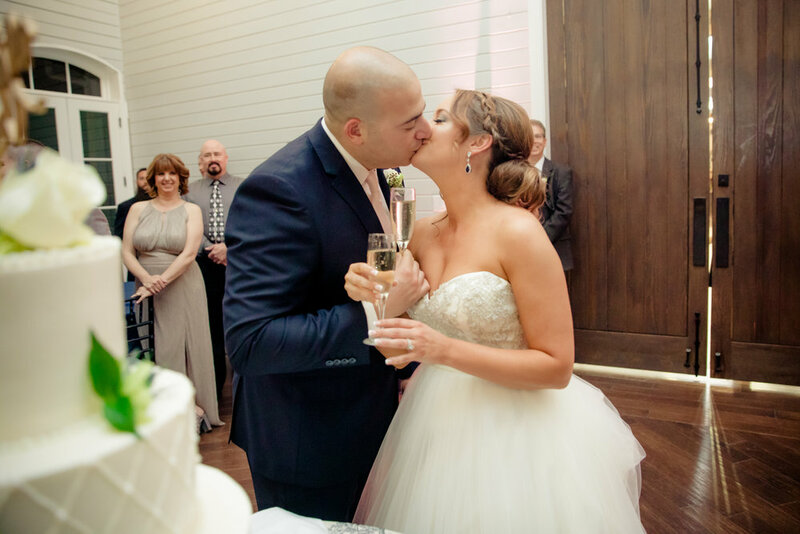 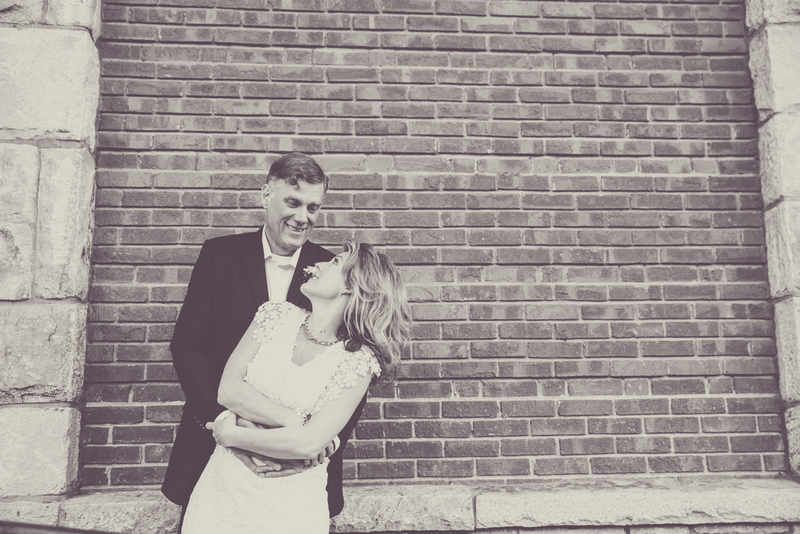 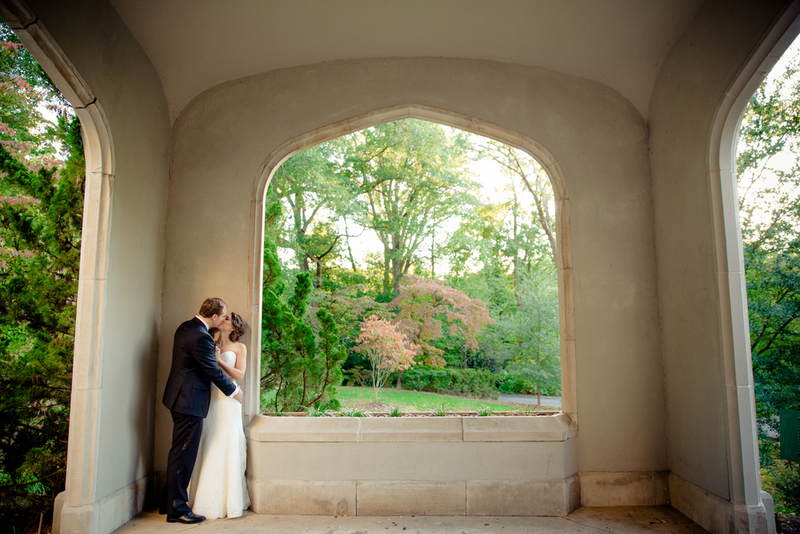 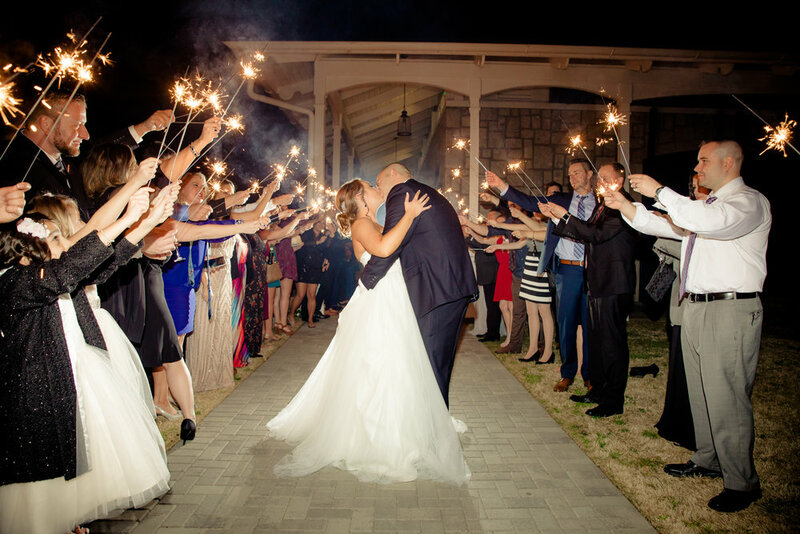 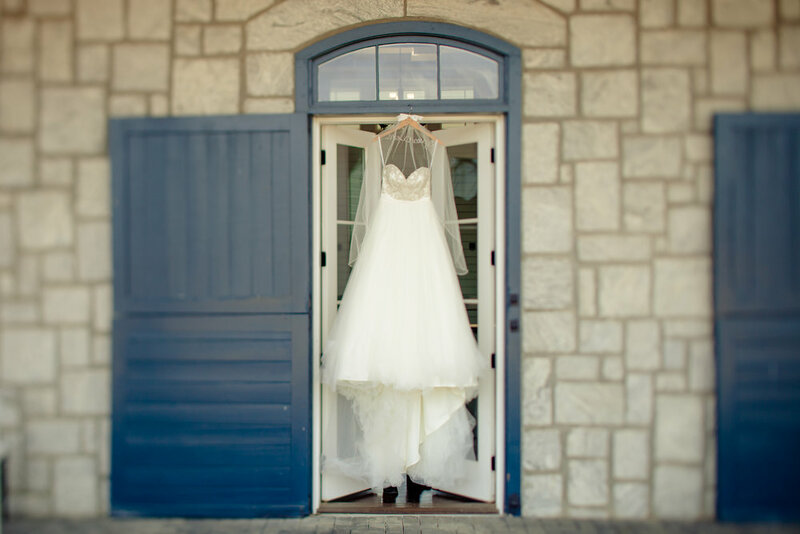 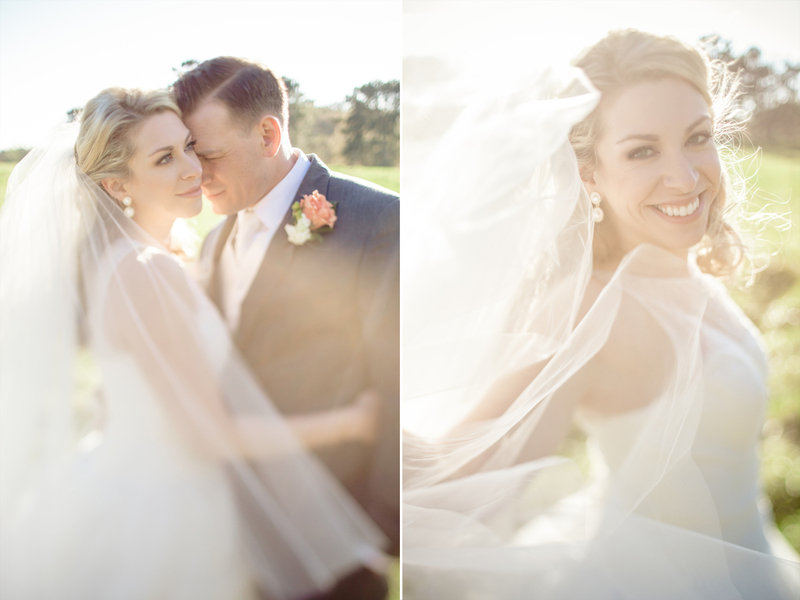 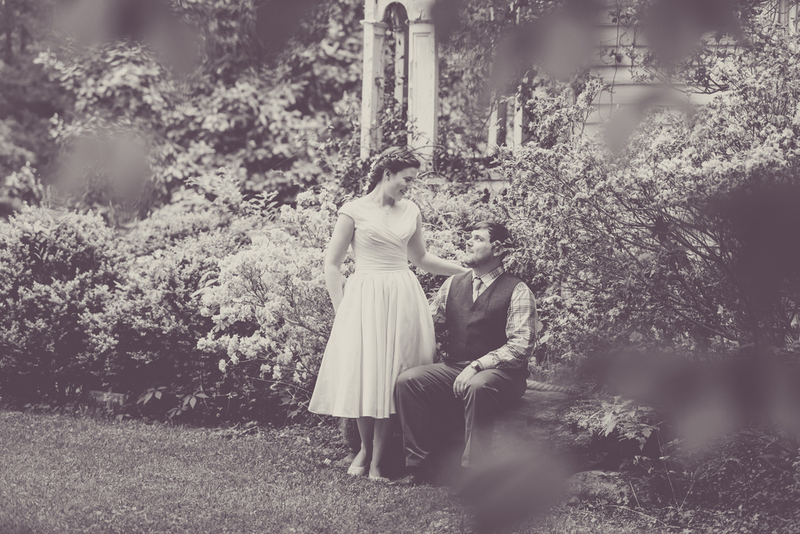 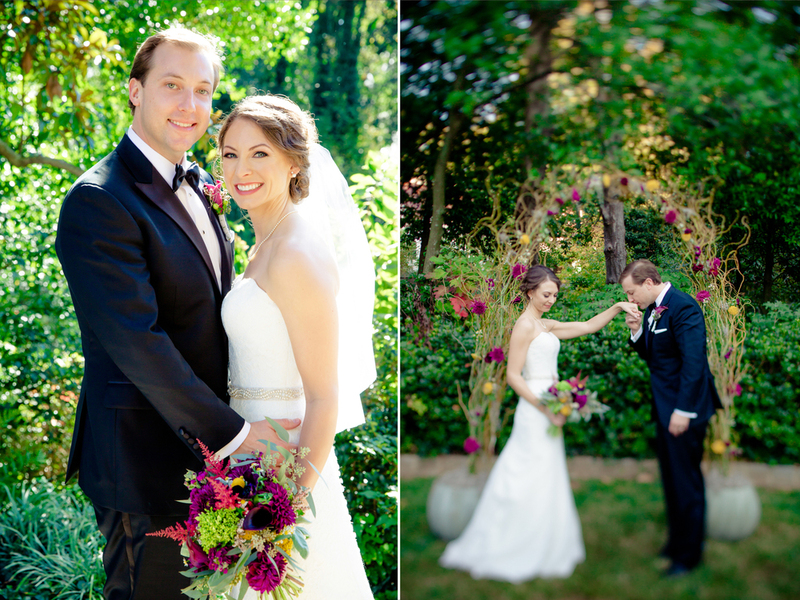 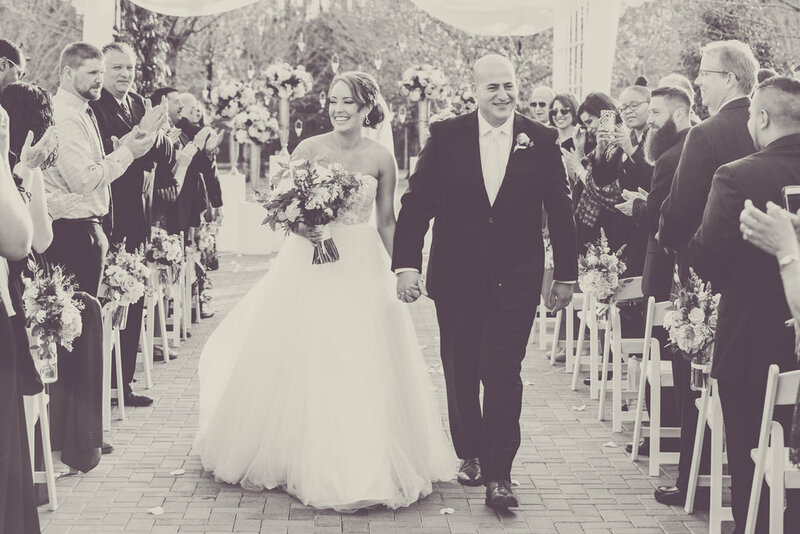 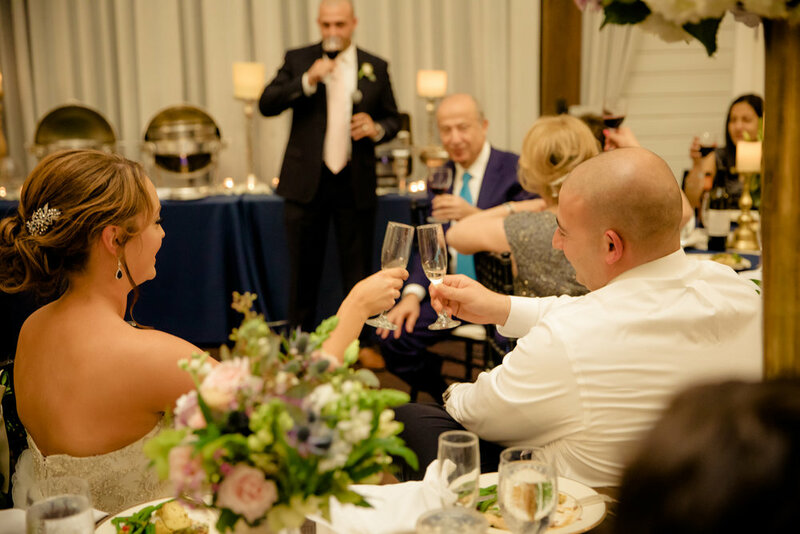 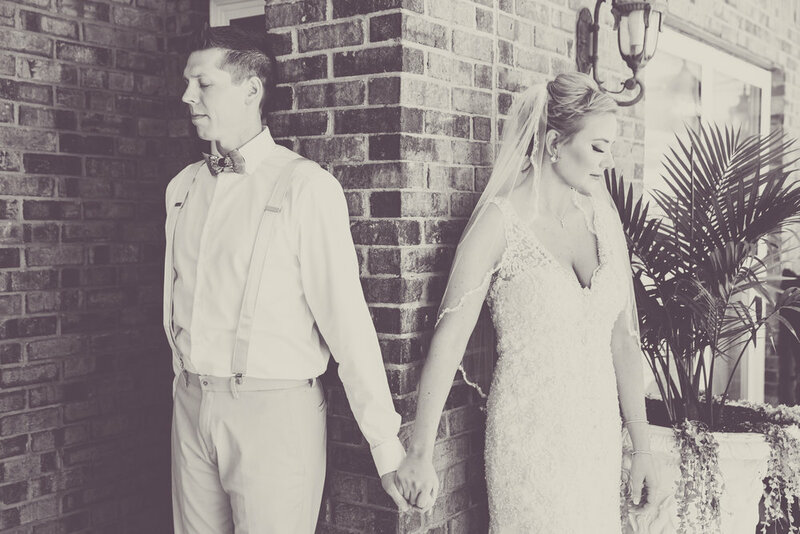 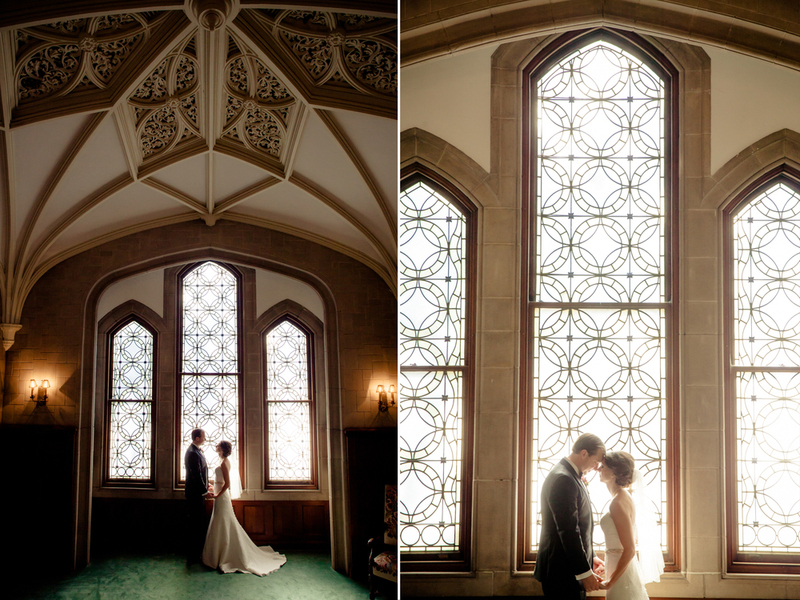 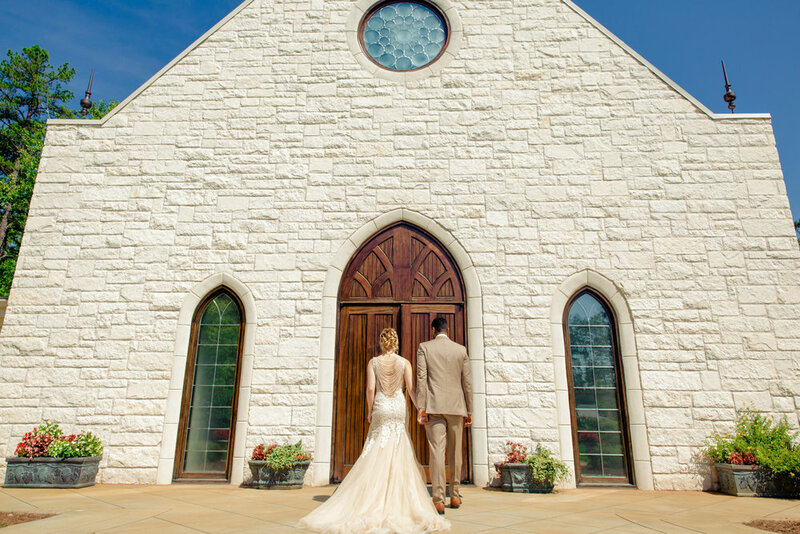 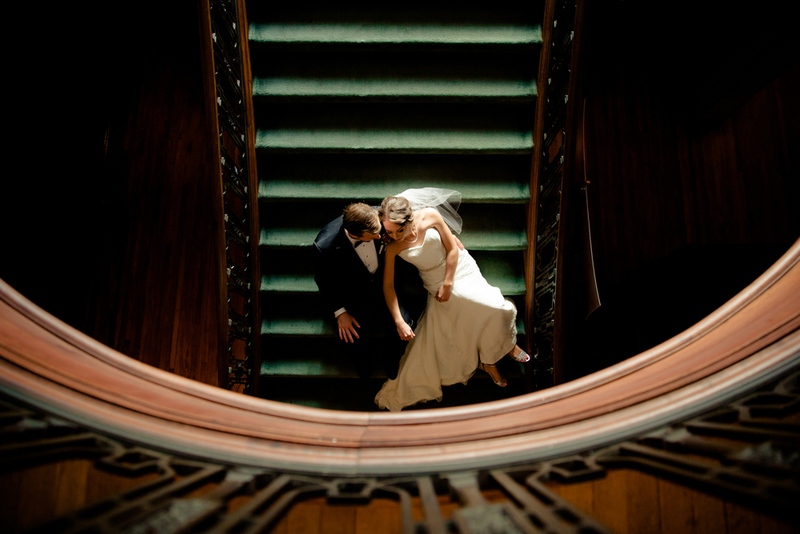 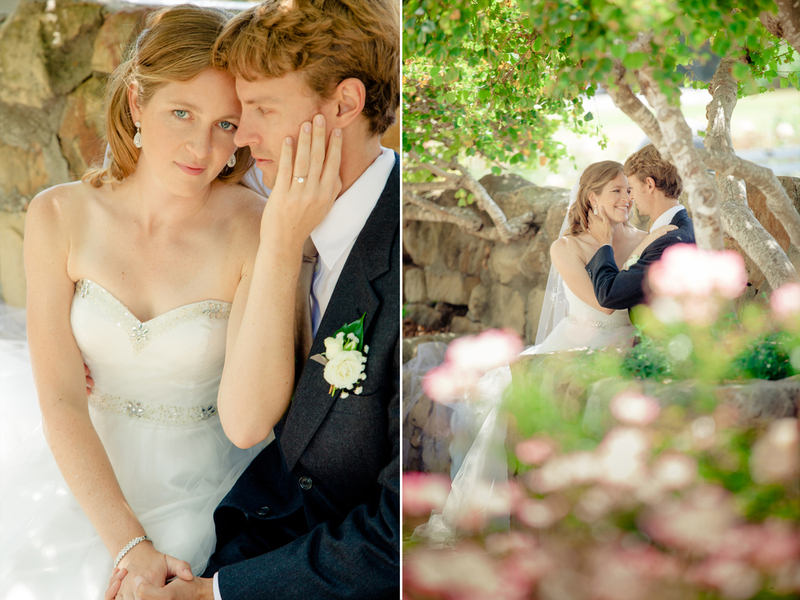 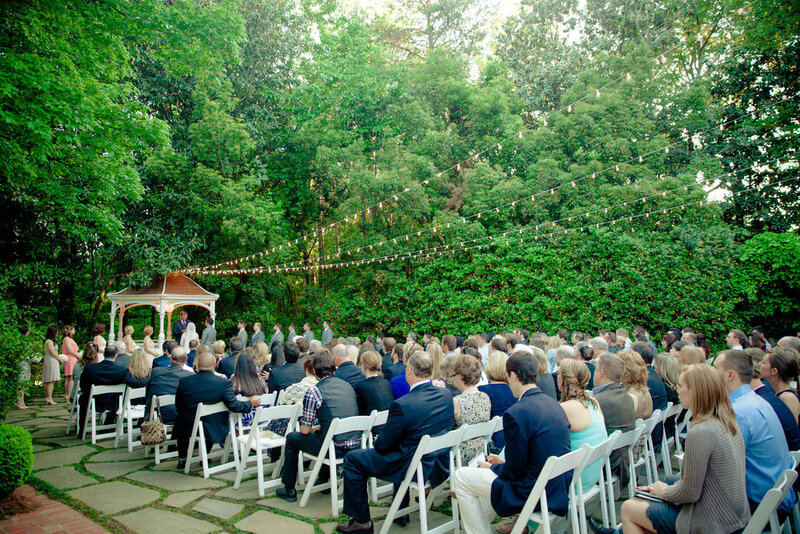 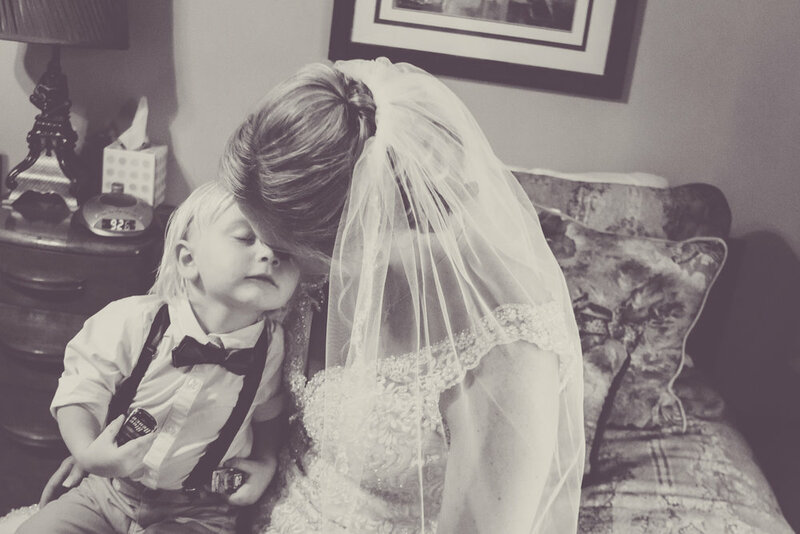 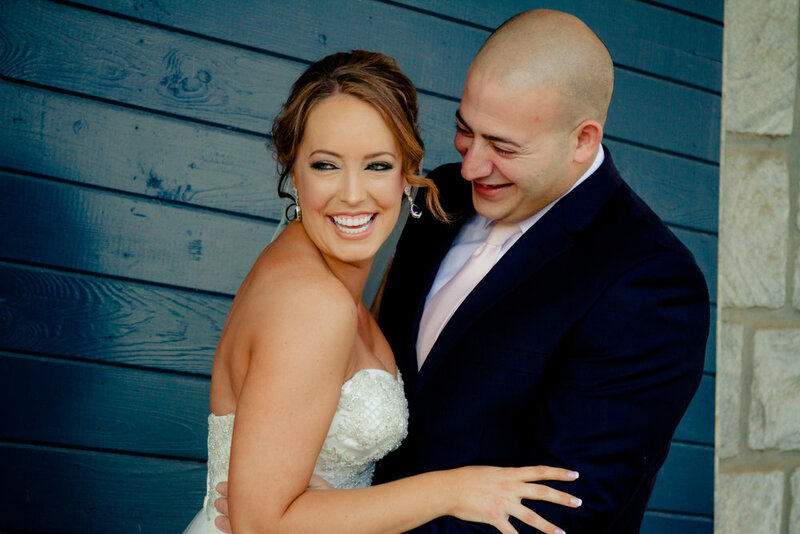 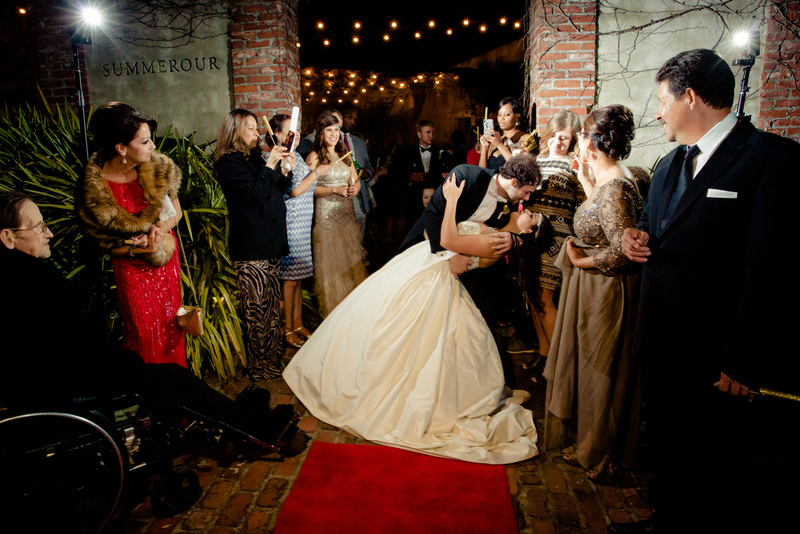 A look back at Courtney & Ryan's sweet wedding at Carl House. 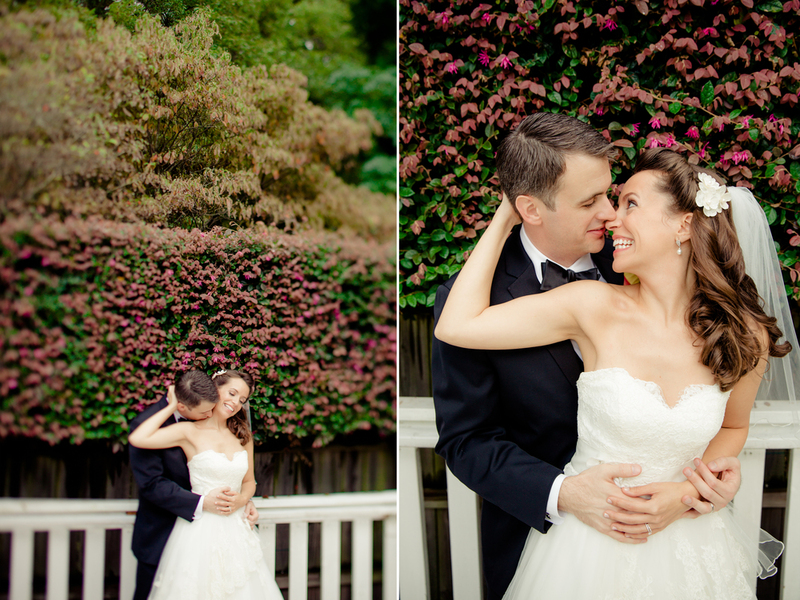 Click here to view more from this wedding. 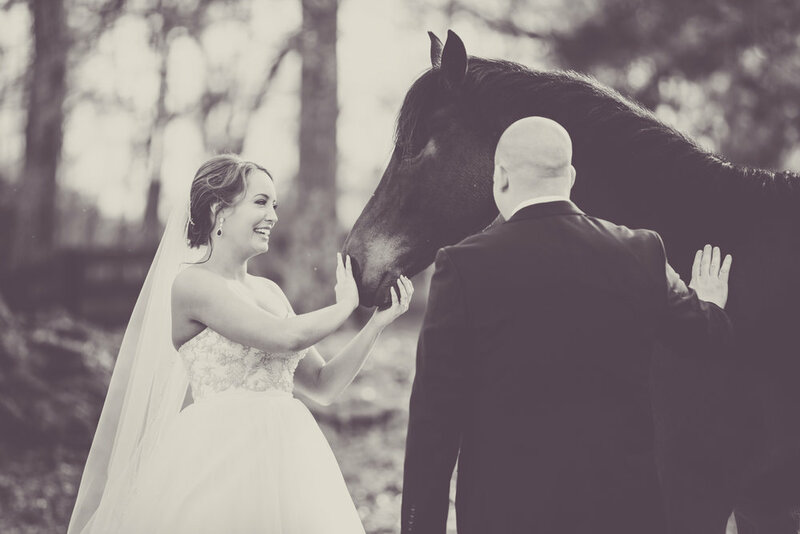 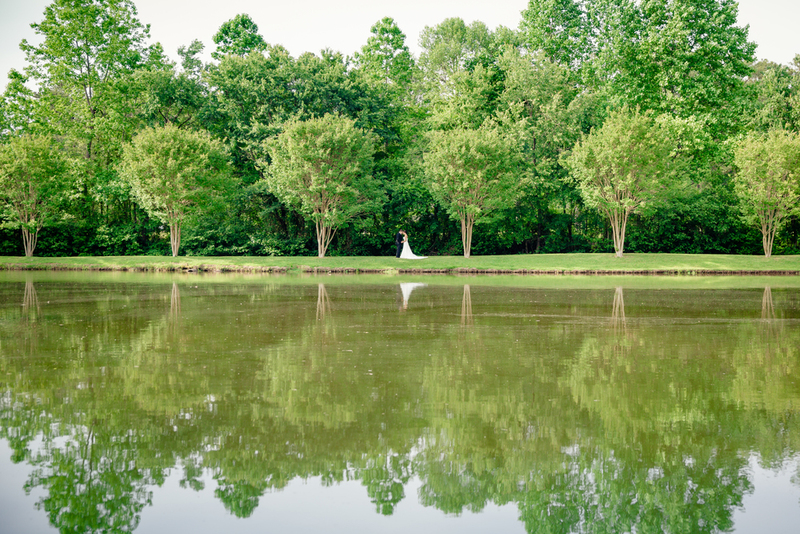 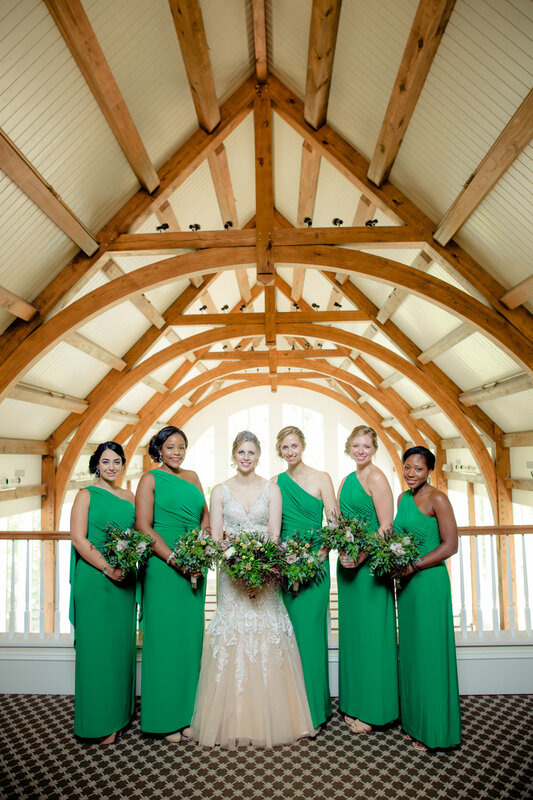 A look back at Brittany and Joel's beautiful wedding at Nash Farm Battlefield. 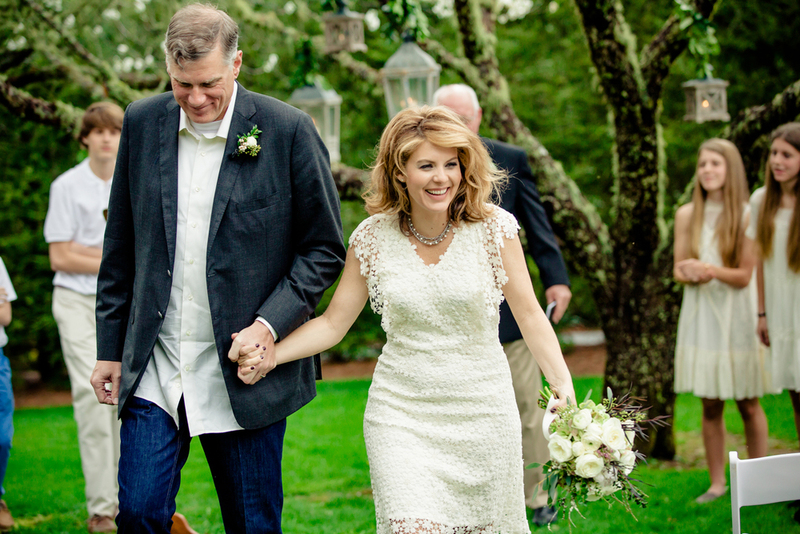 Happy Anniversary to this beautiful couple! 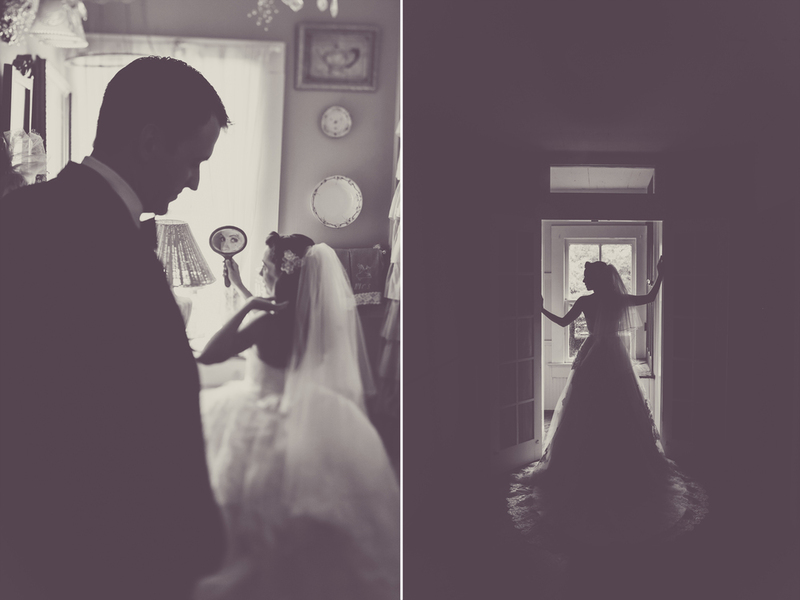 Click here to view more from this wedding.